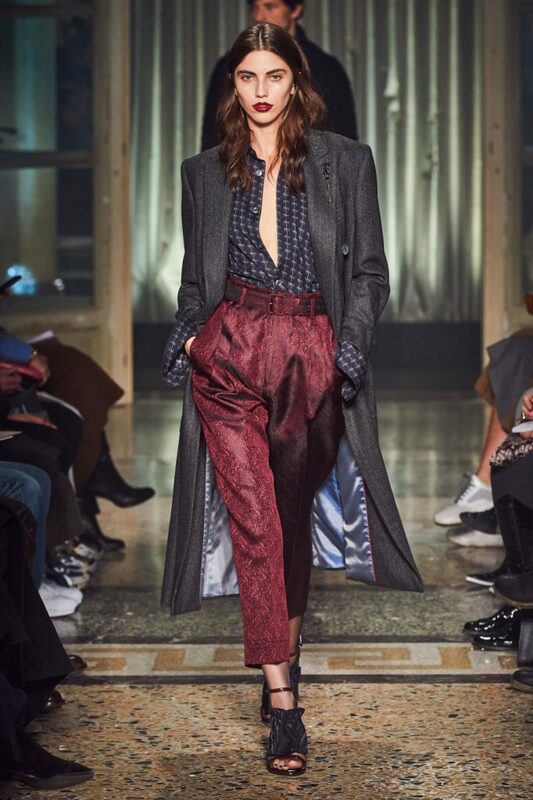 Check out the highlights below of our beautiful talent featured in various shows during Milan’s FW19 ready to wear fashion week. 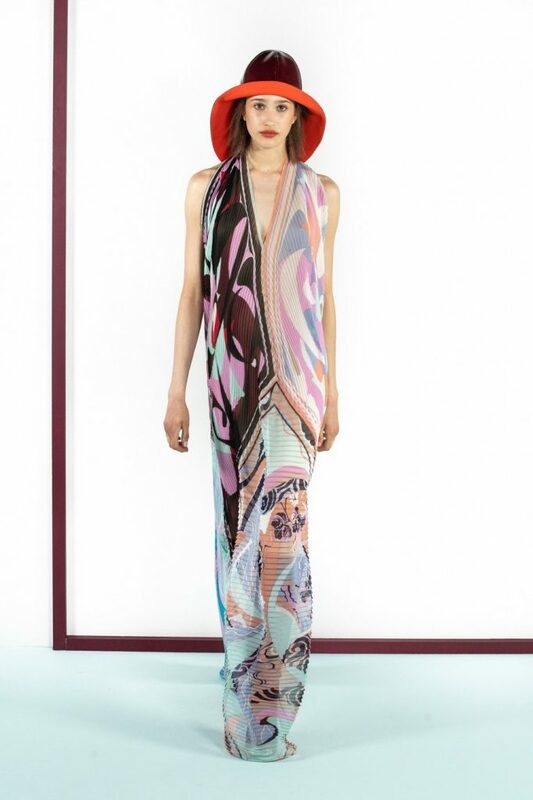 We’re sending our love as always from LA. 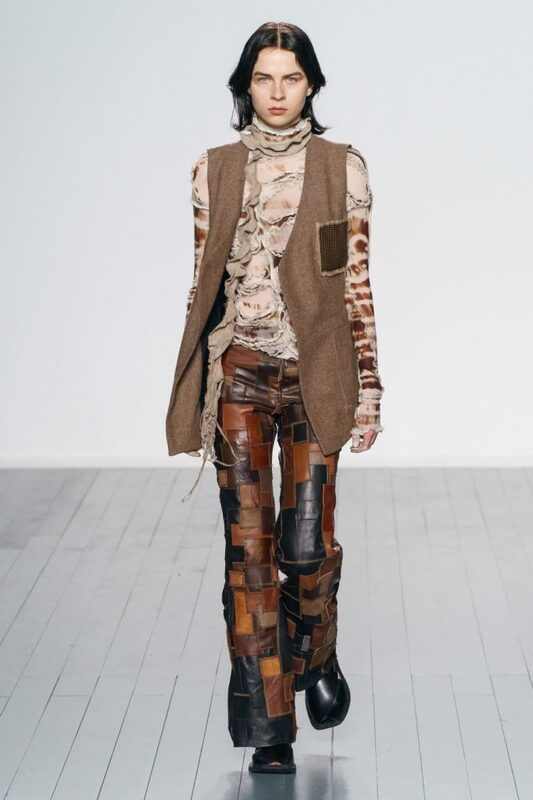 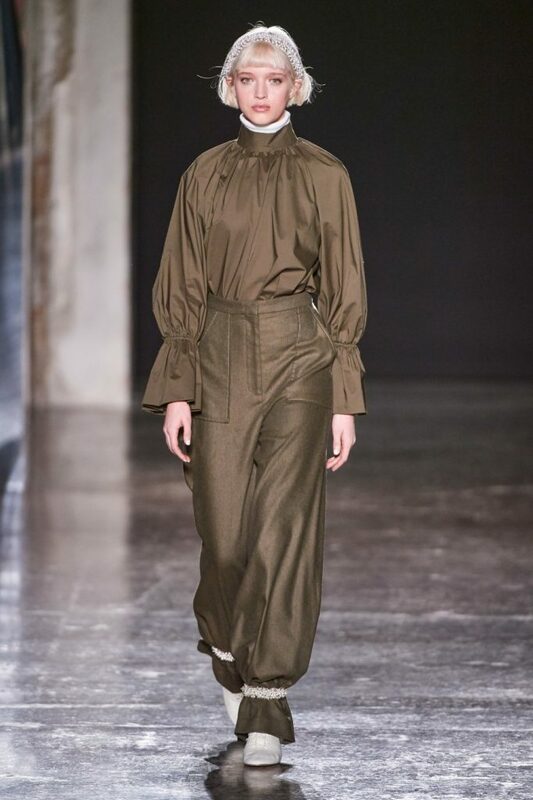 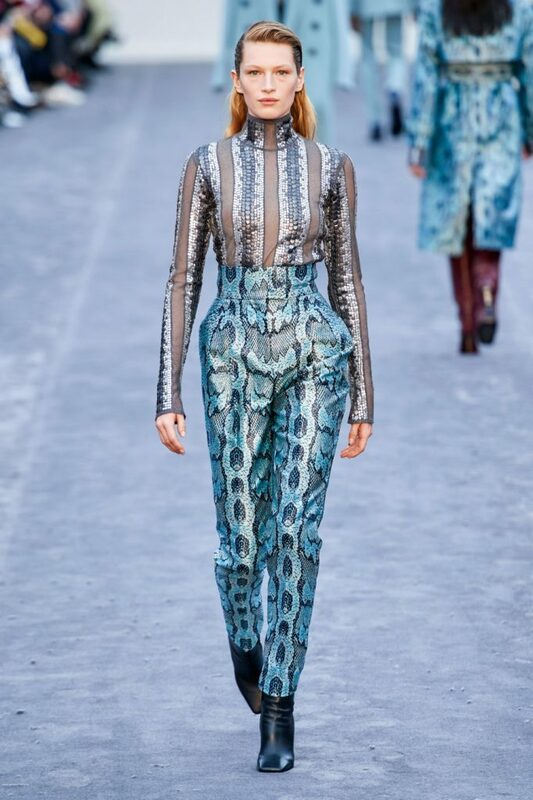 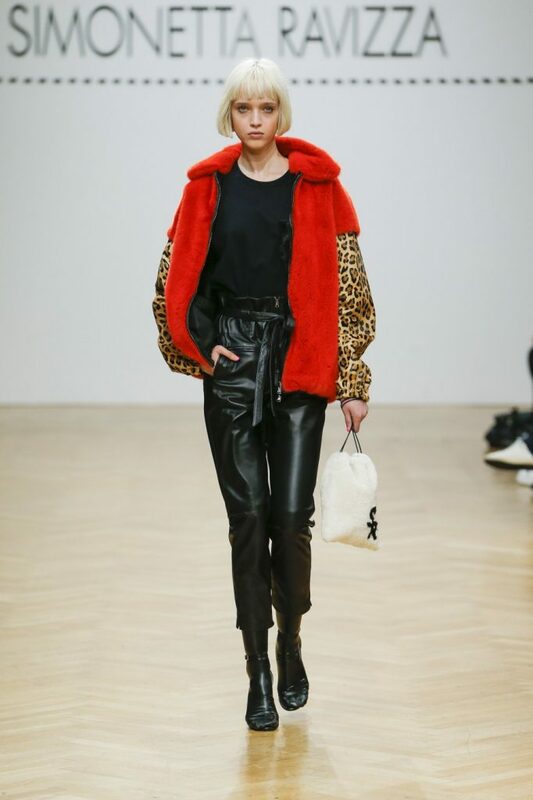 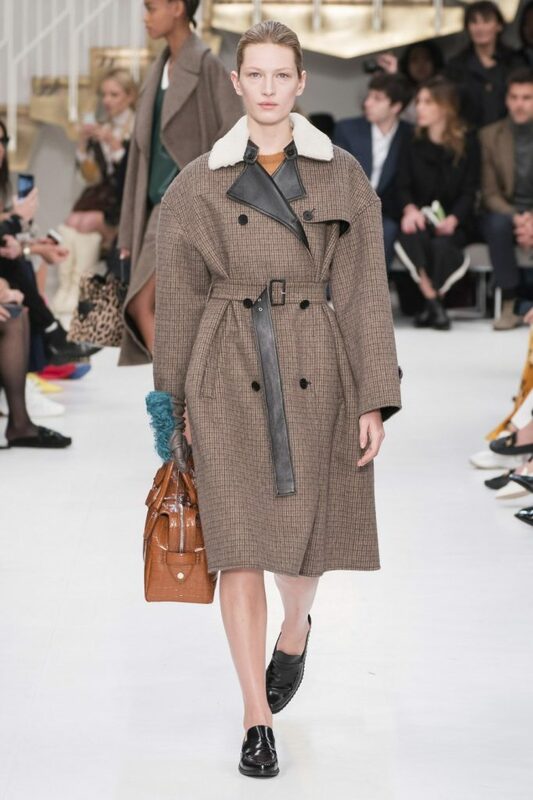 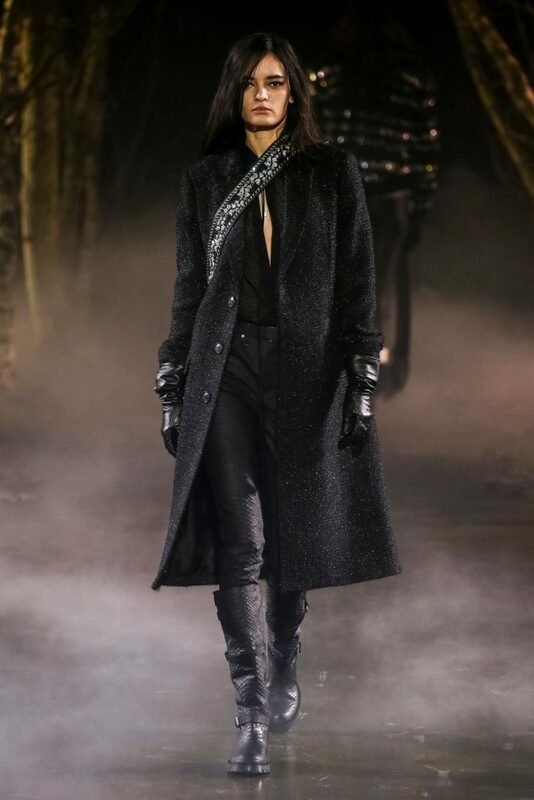 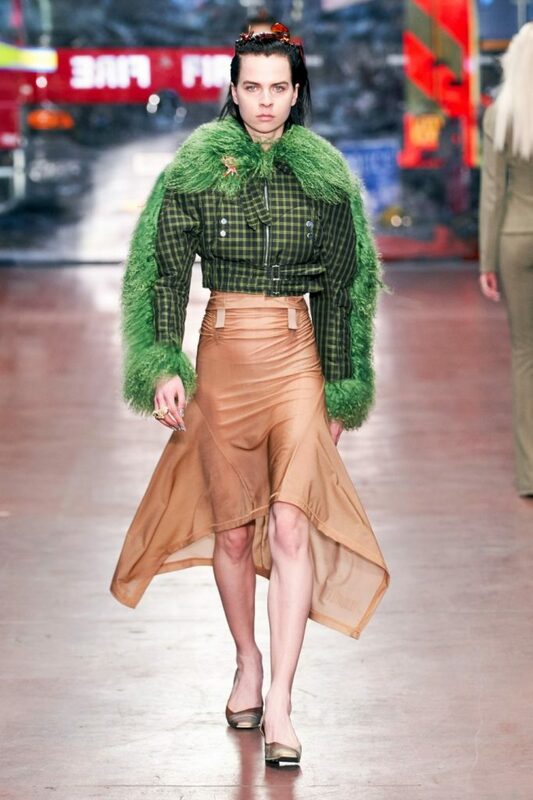 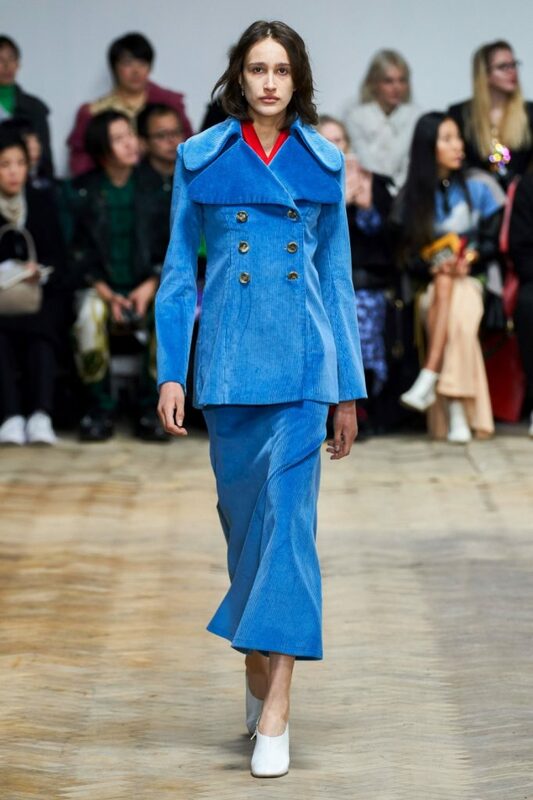 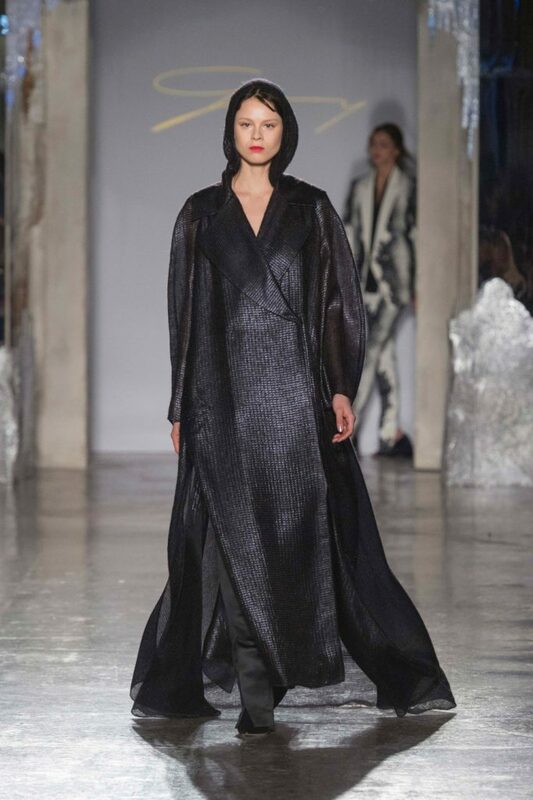 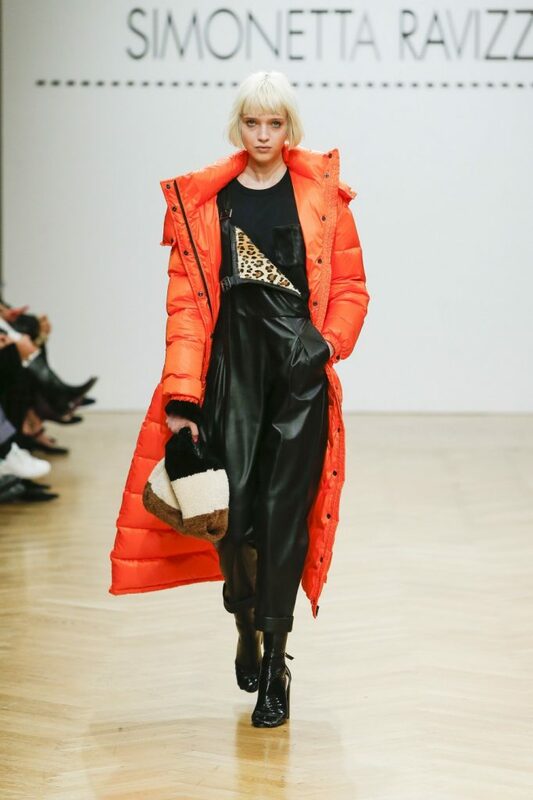 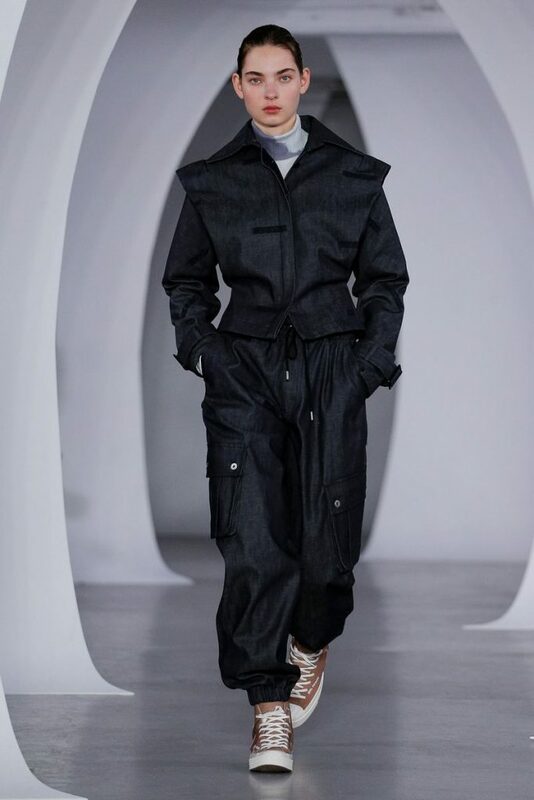 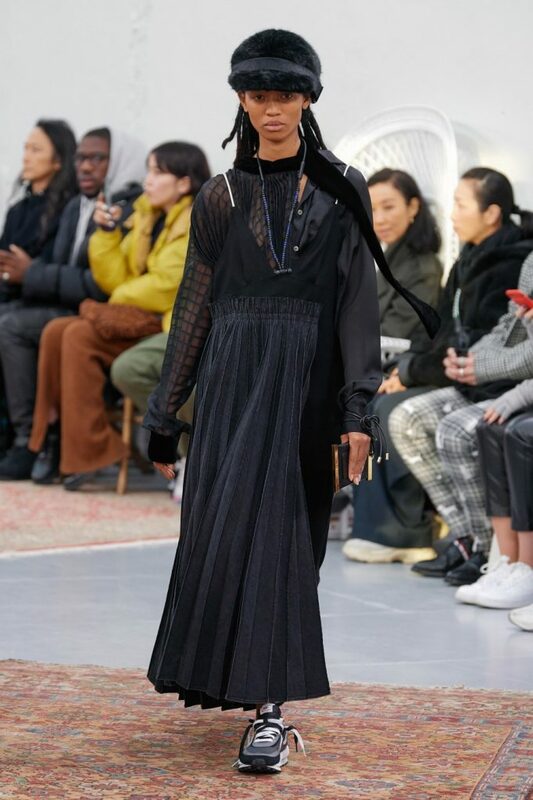 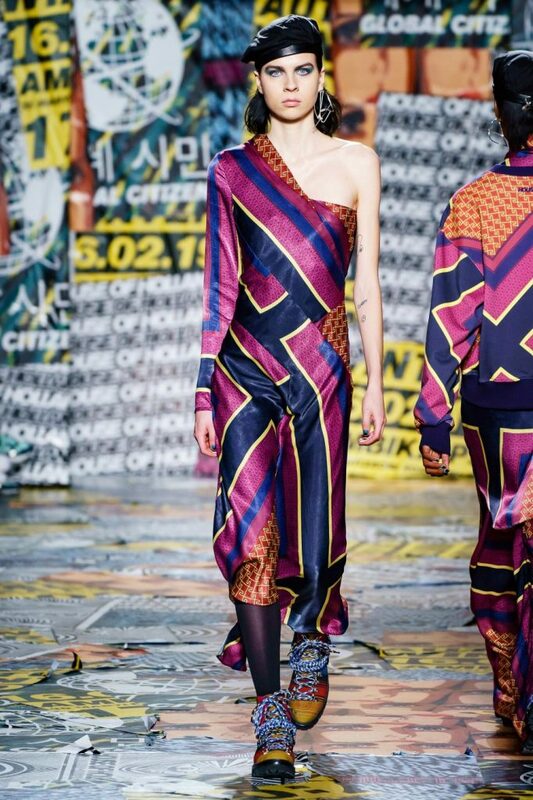 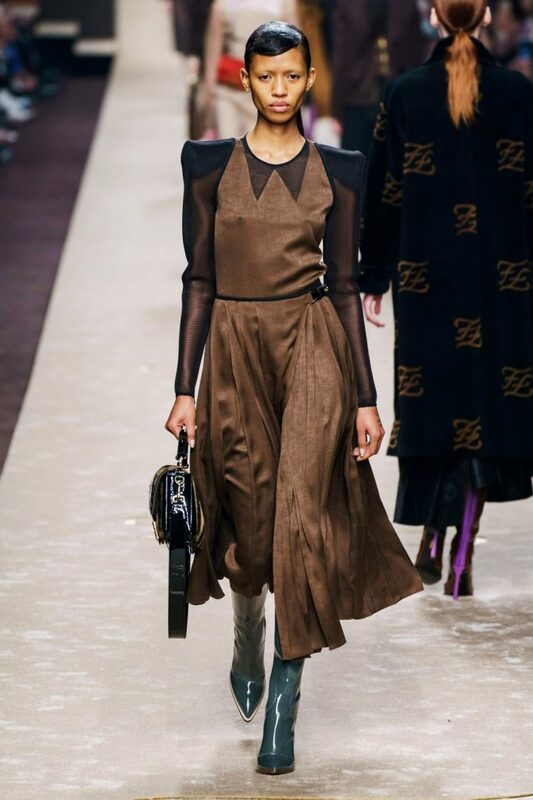 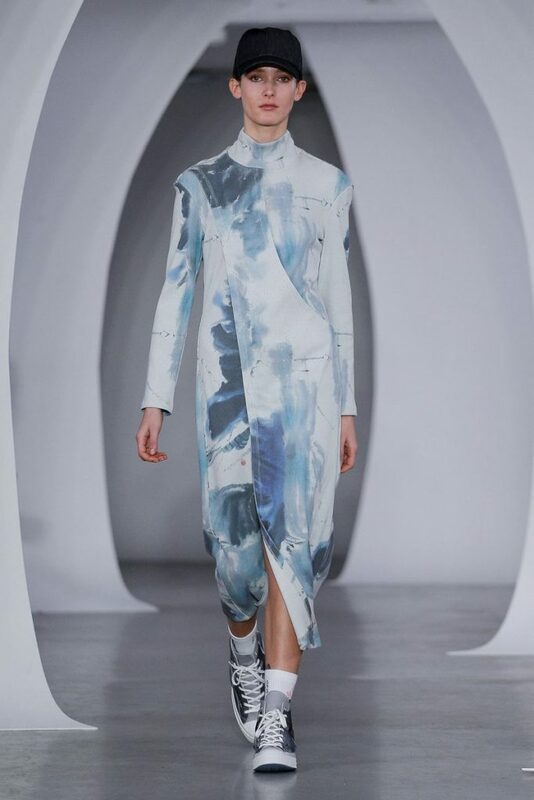 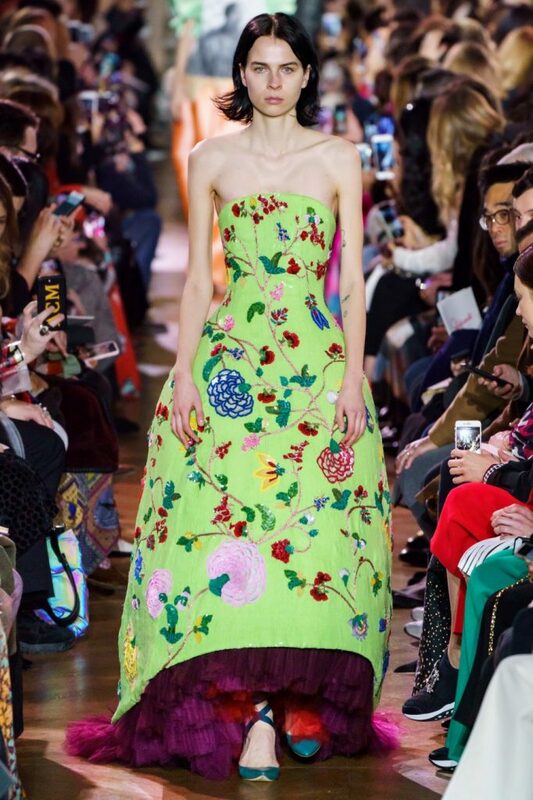 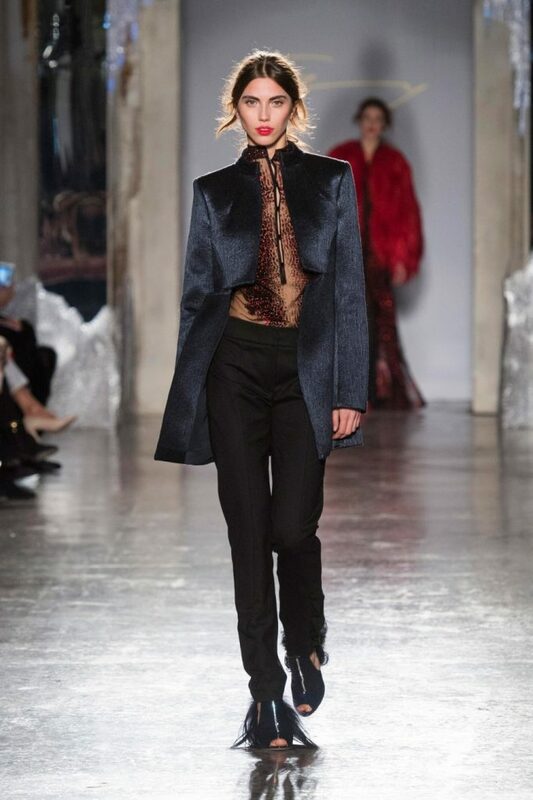 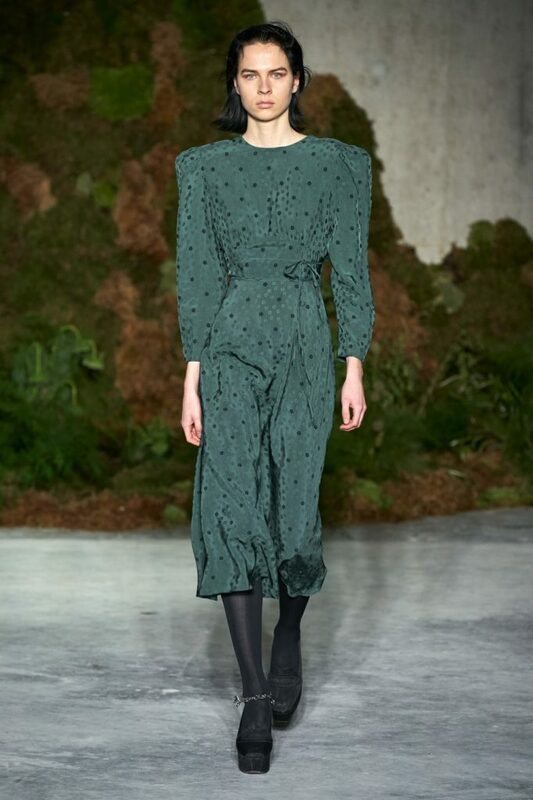 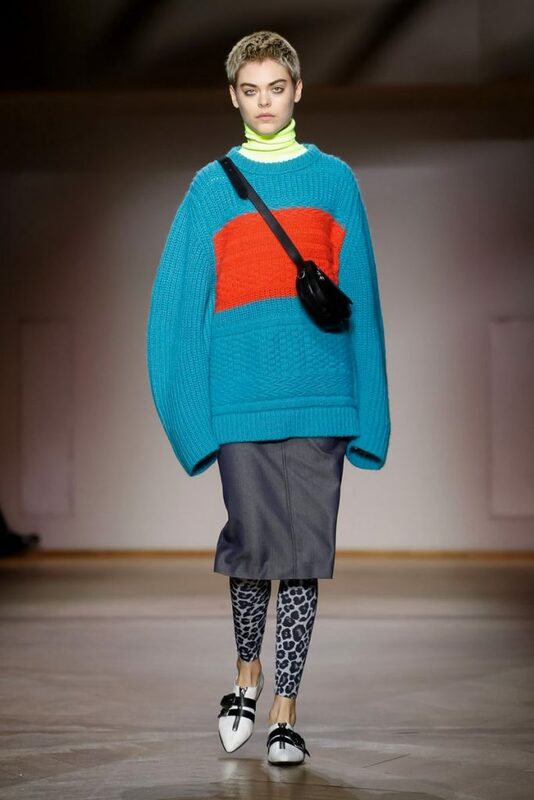 Check out the highlights below of our beautiful talent featured in various shows during London’s FW19 ready to wear fashion week. 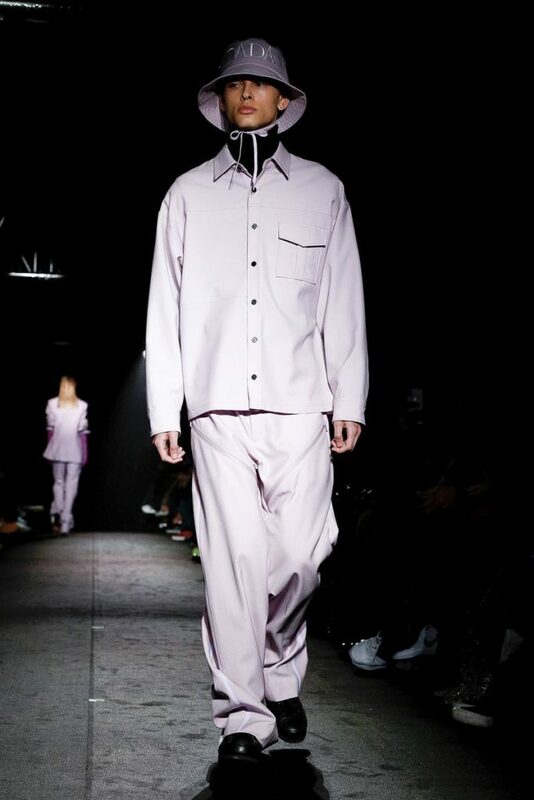 We’re sending our love as always from LA. 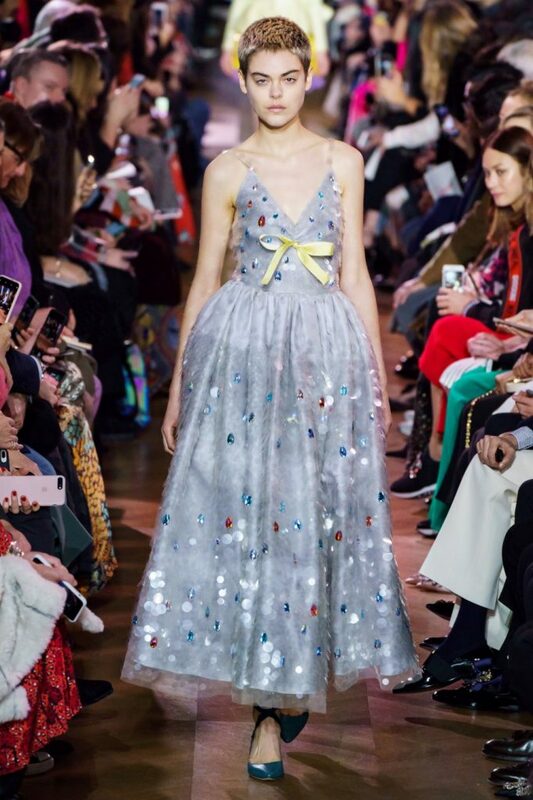 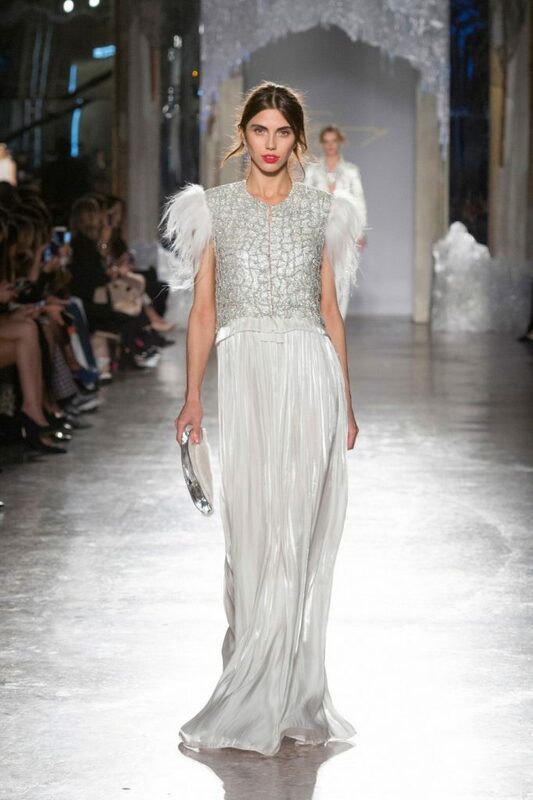 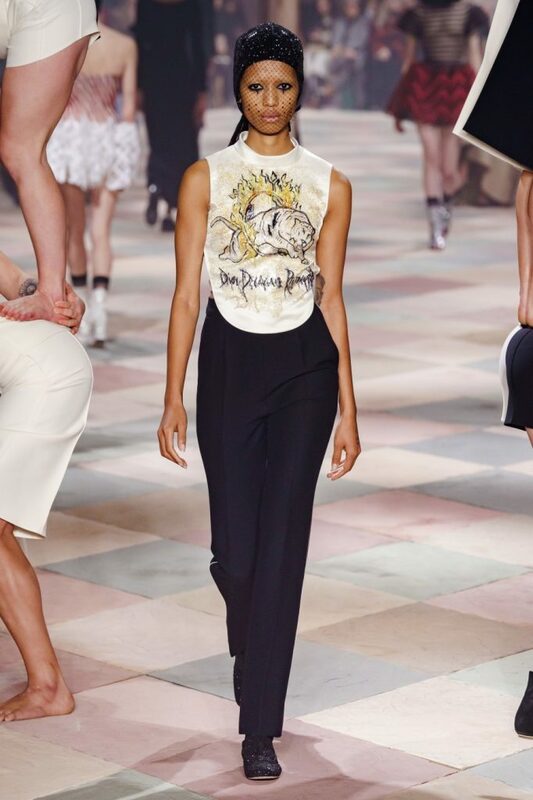 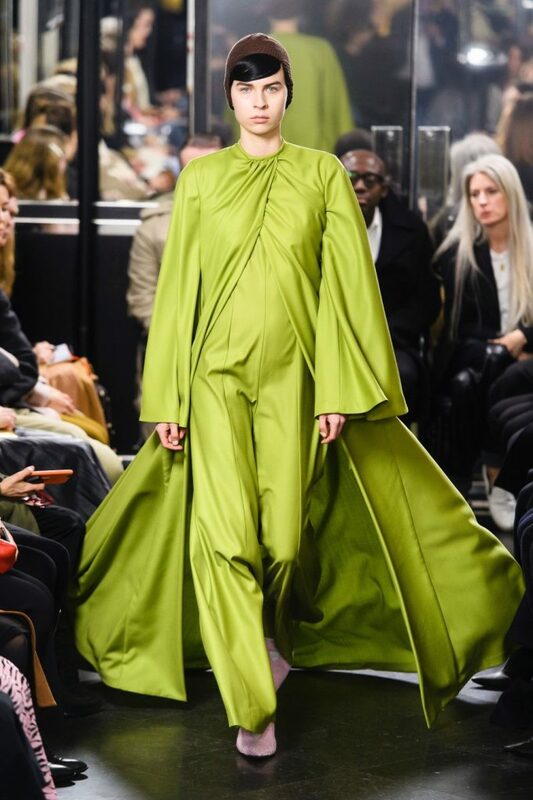 Check out the highlights below of our beautiful talent featured in various shows during Couture’s SS19 fashion week. 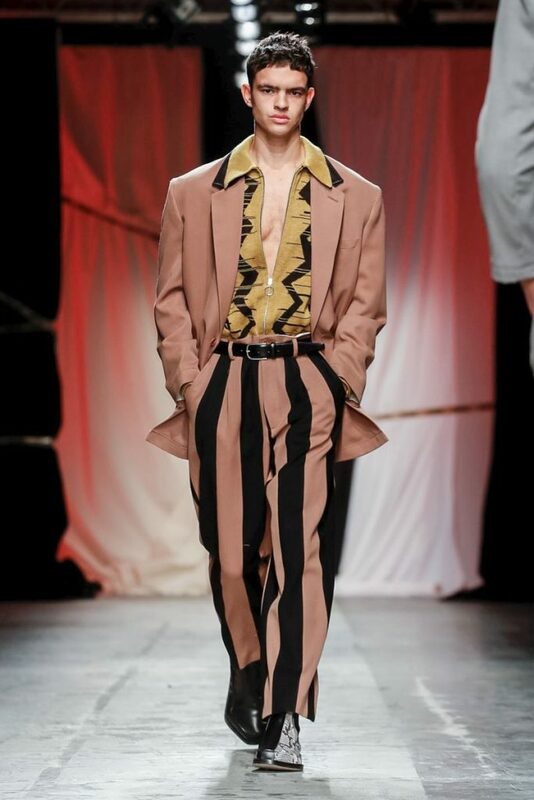 We’re sending our love as always from LA. 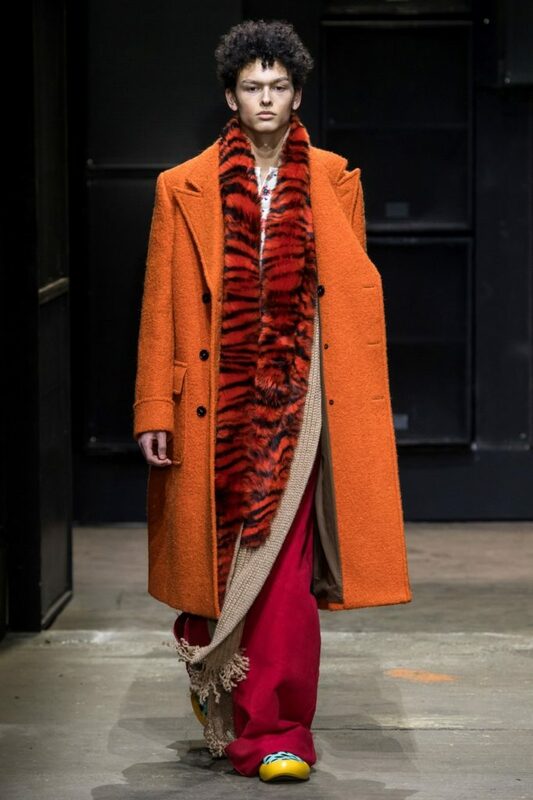 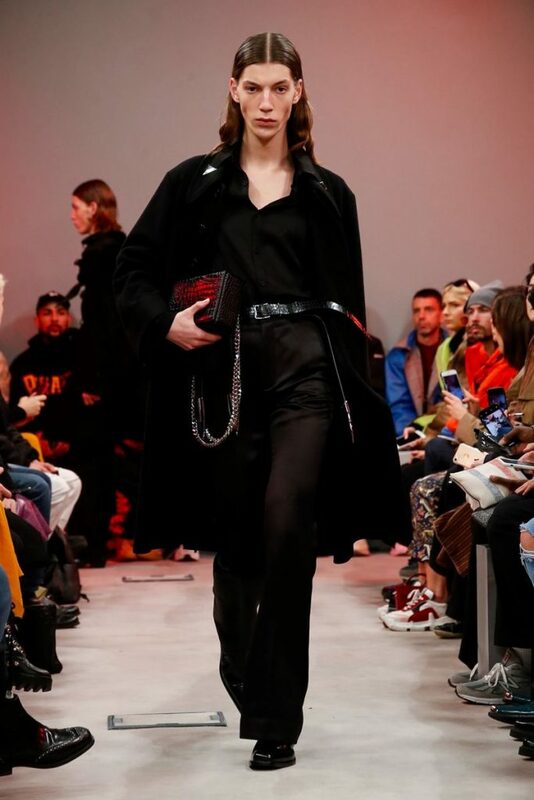 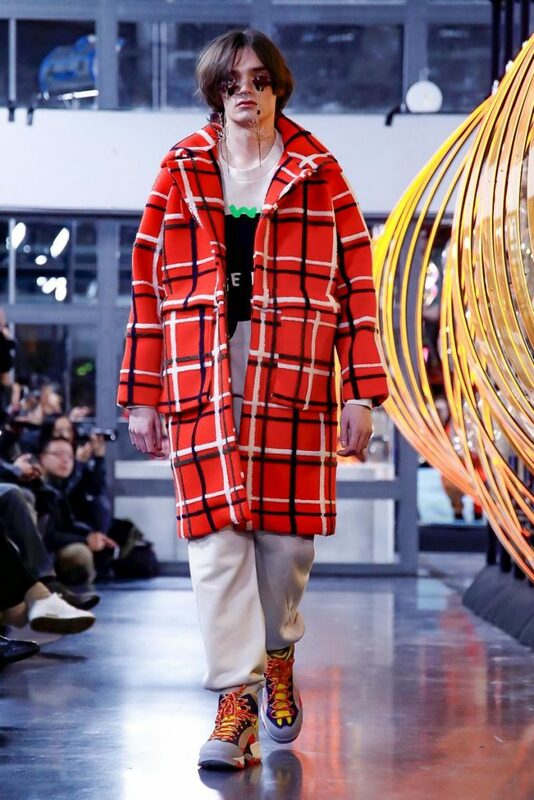 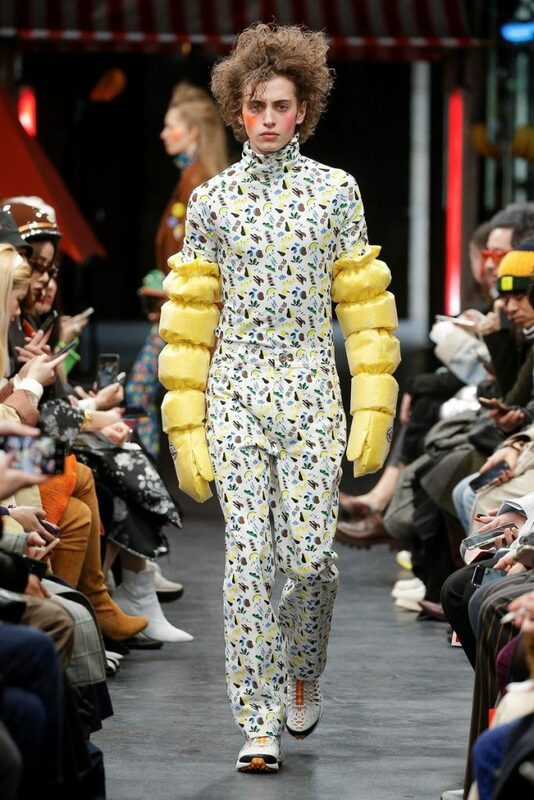 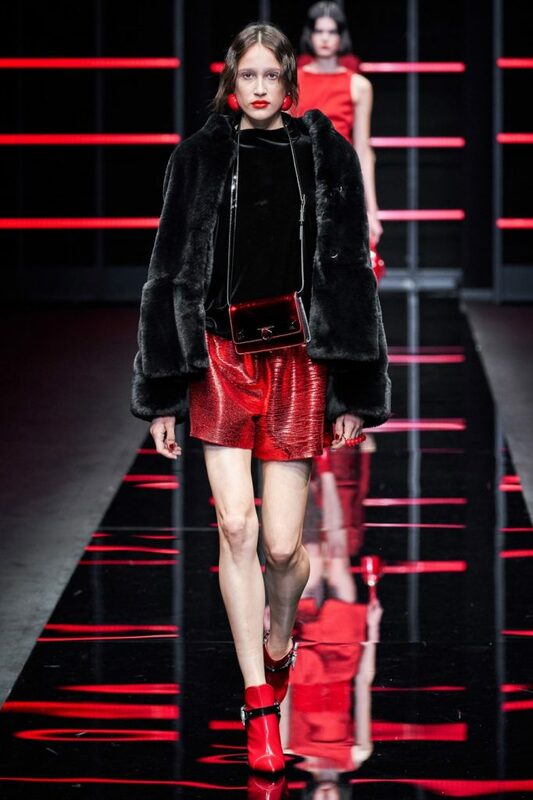 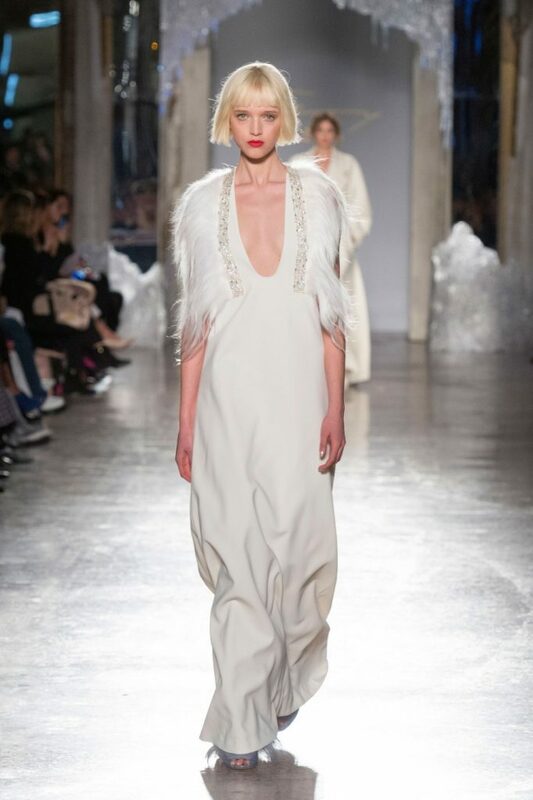 Check out the highlights below of our beautiful talent featured in various shows during Milan’s FW19 fashion week. 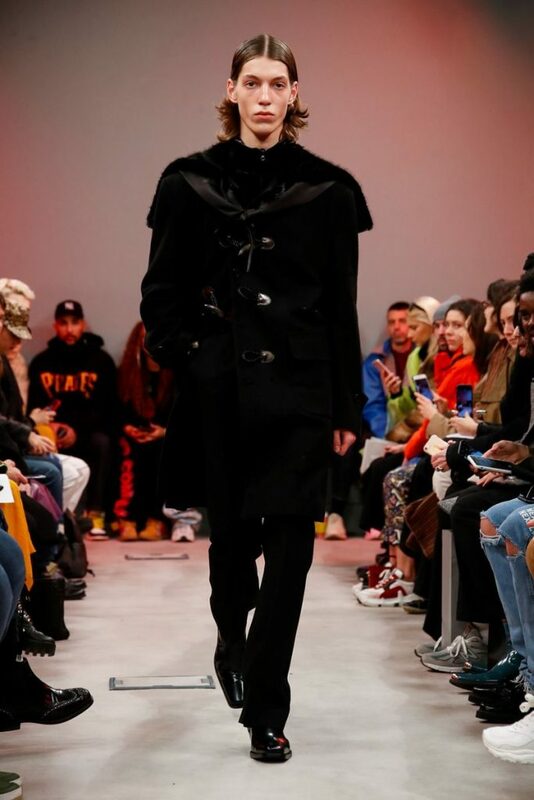 We’re sending our love as always from LA. 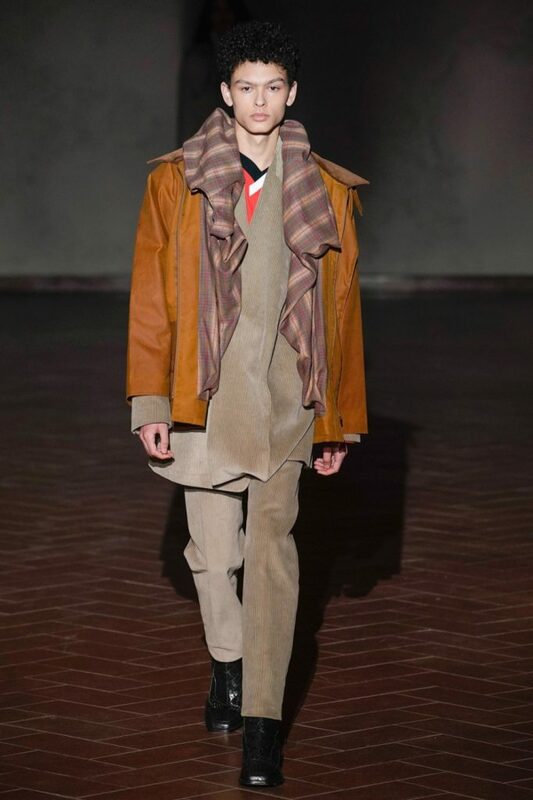 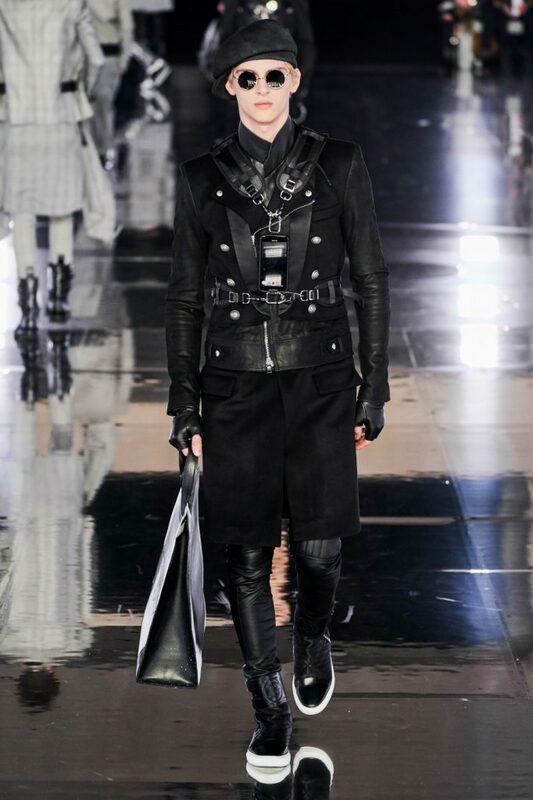 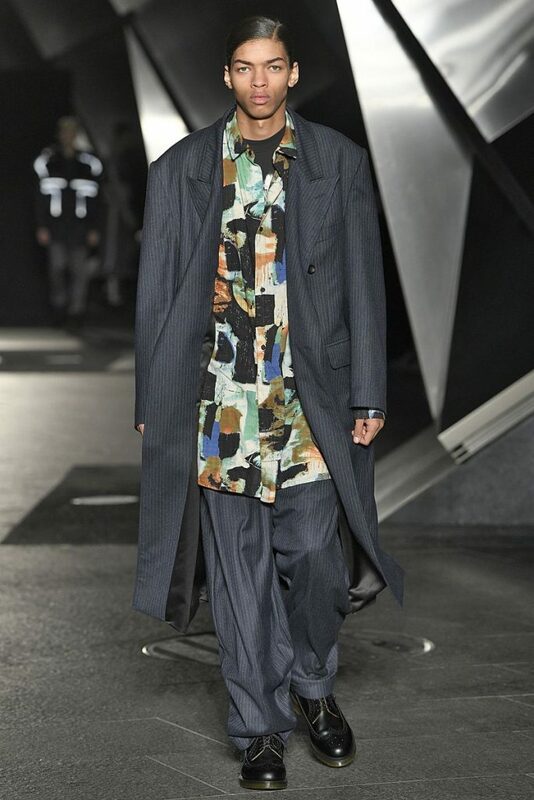 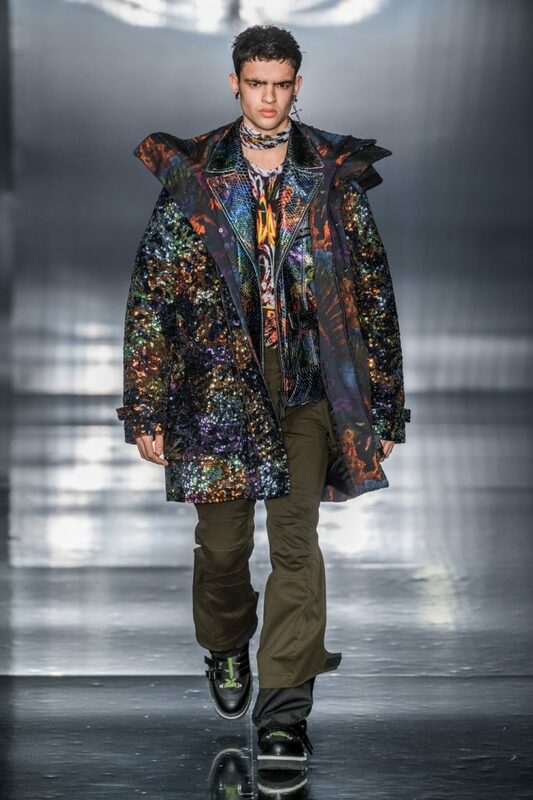 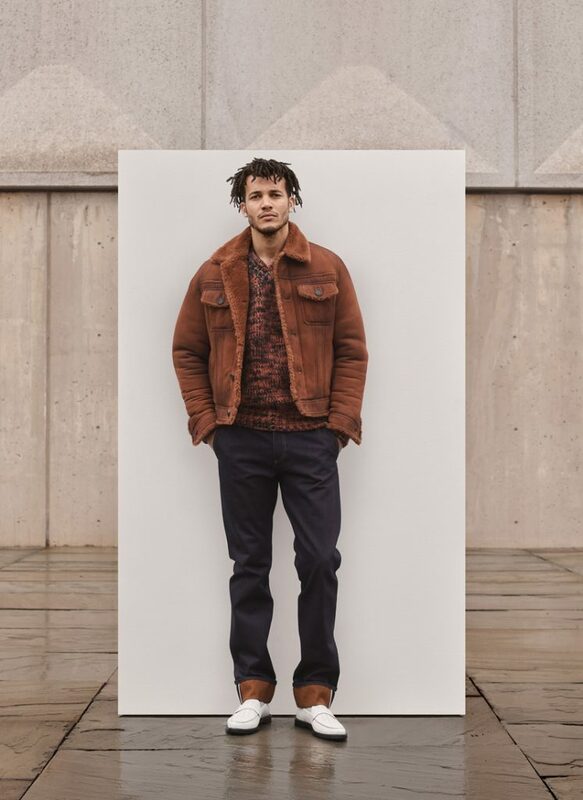 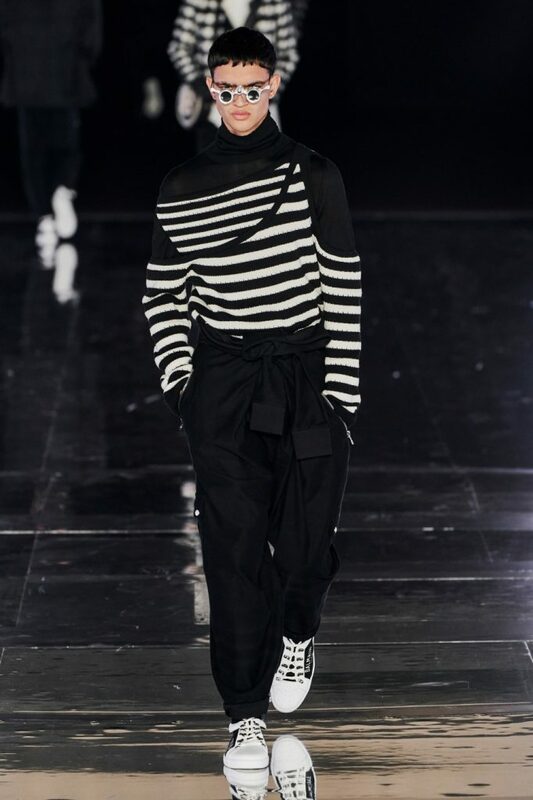 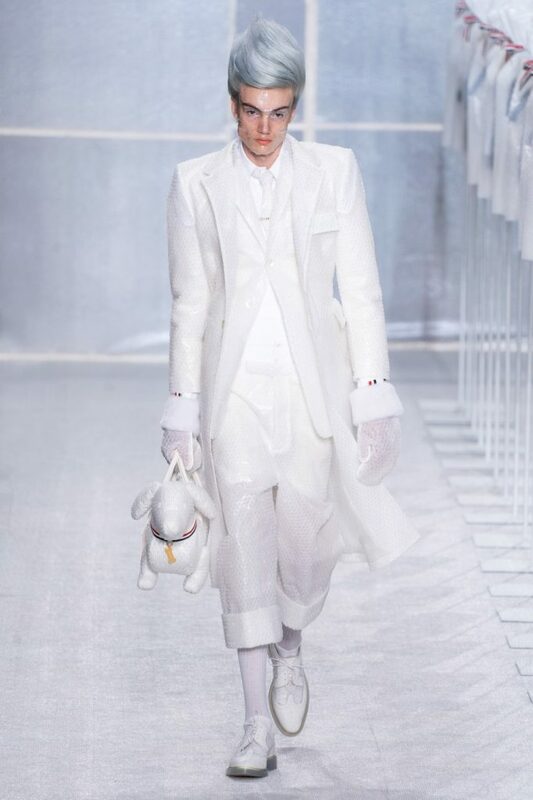 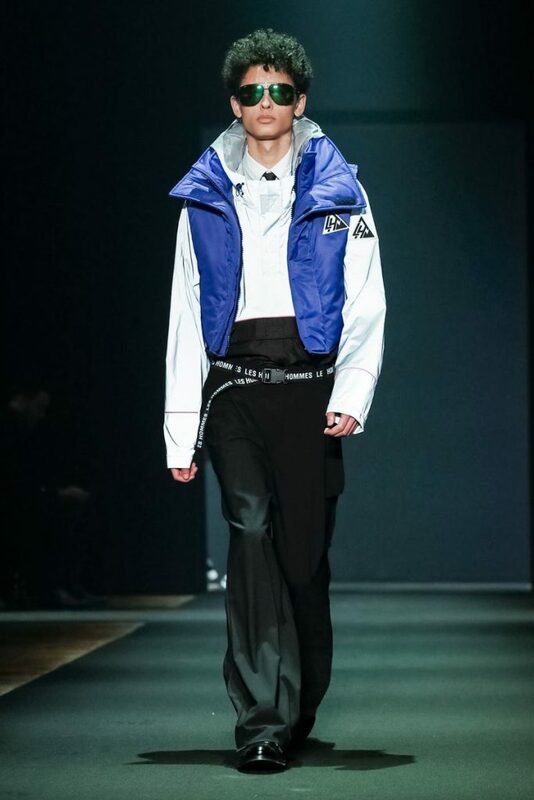 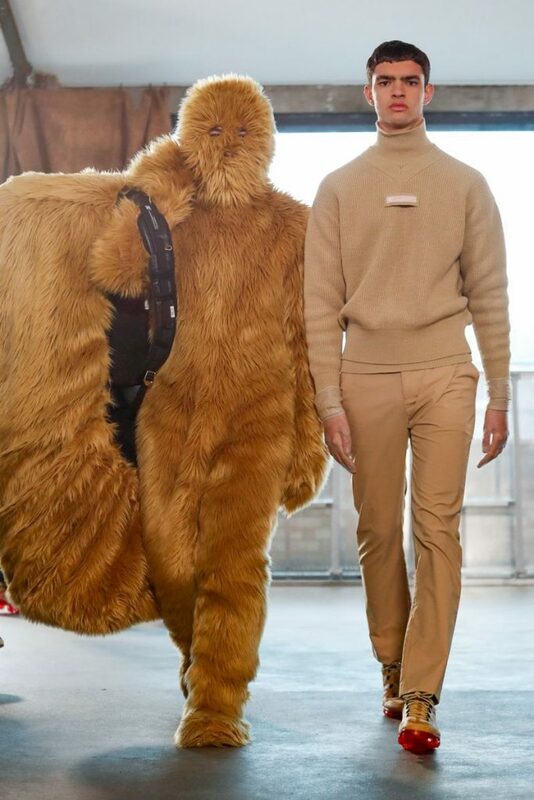 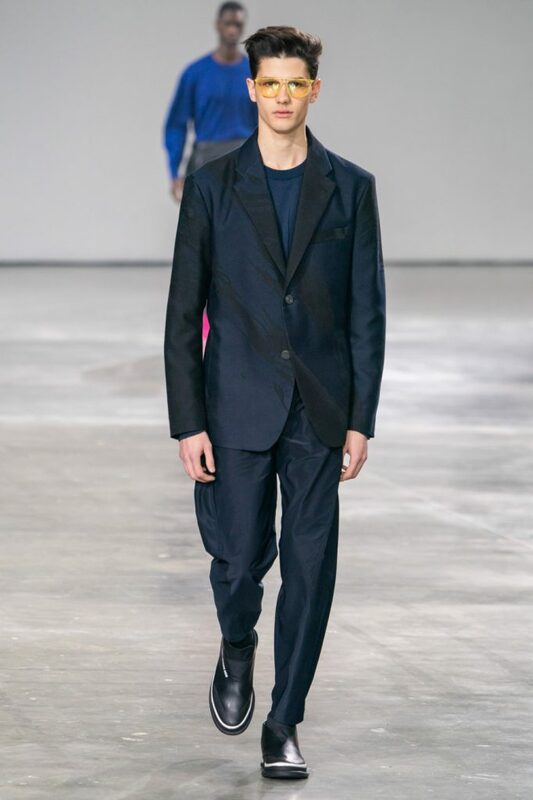 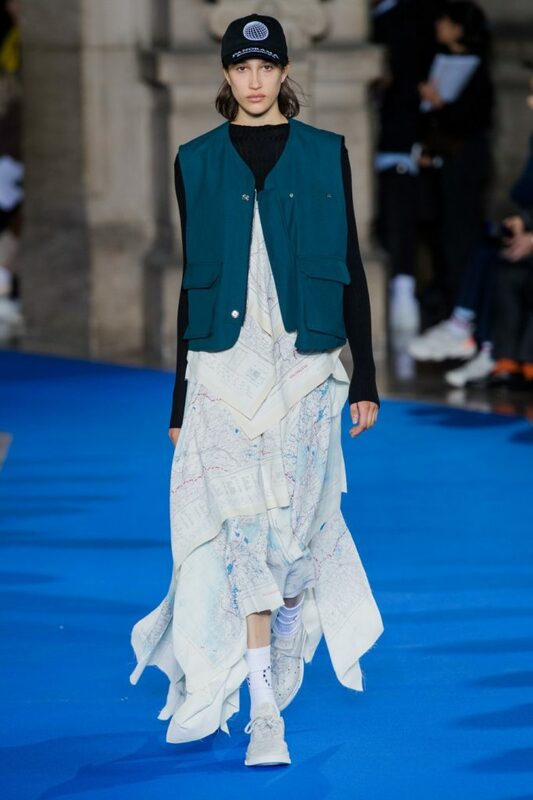 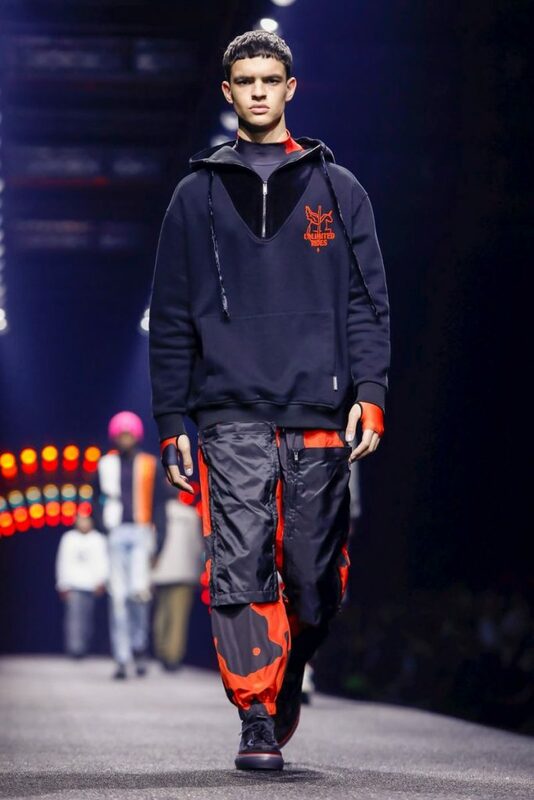 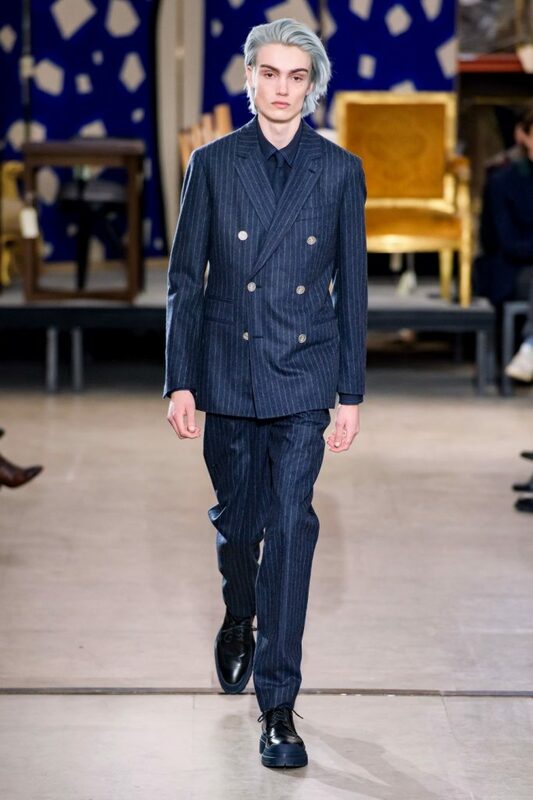 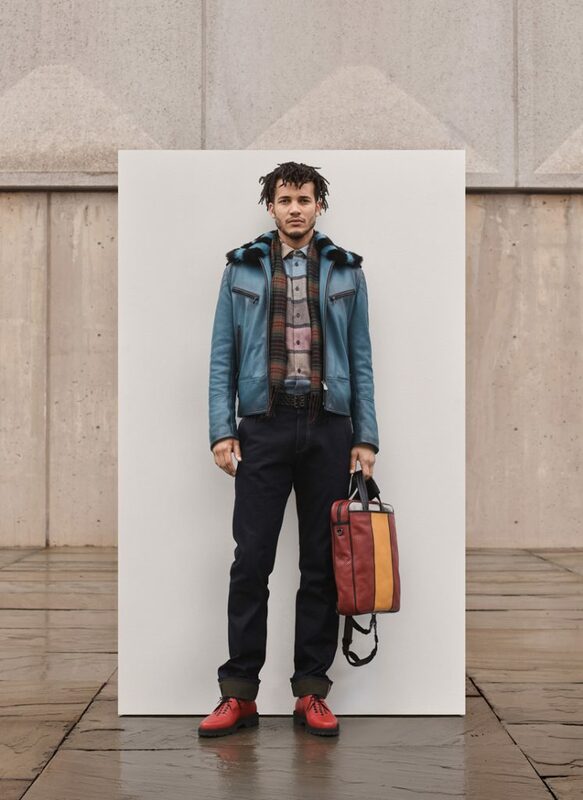 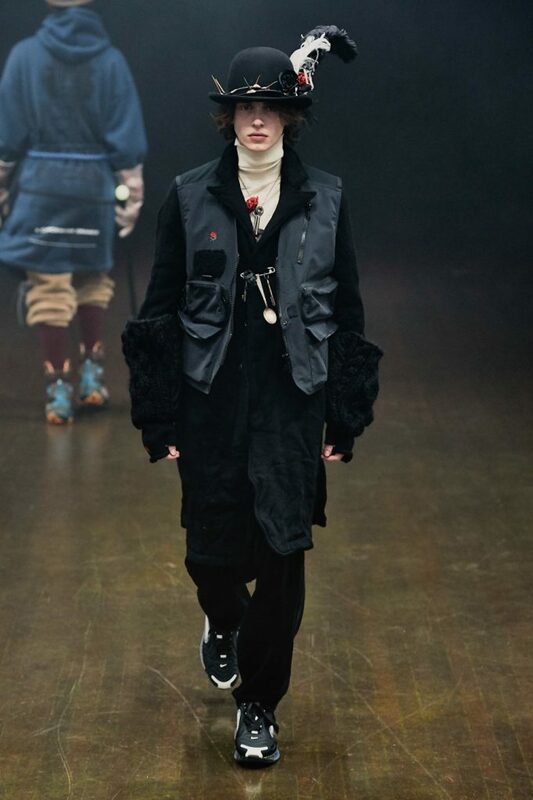 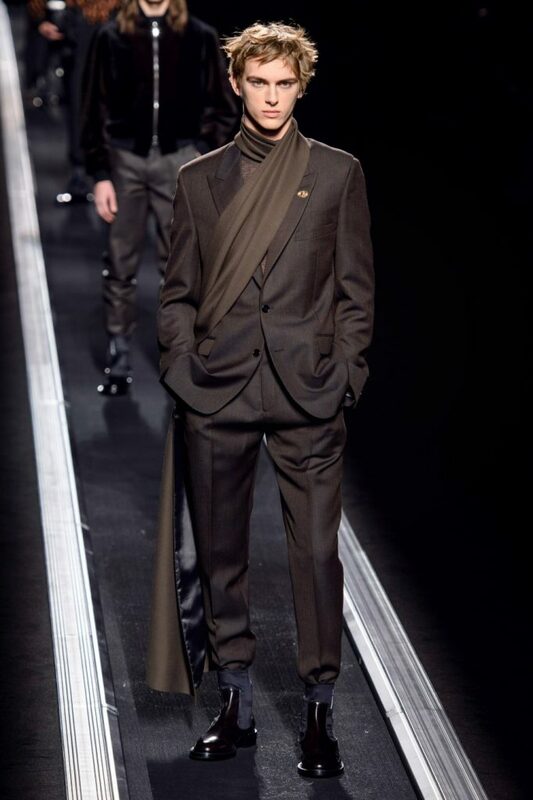 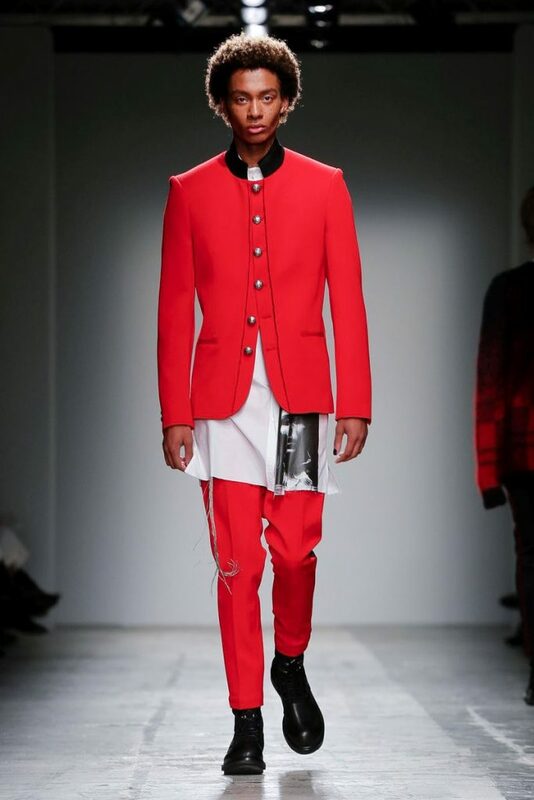 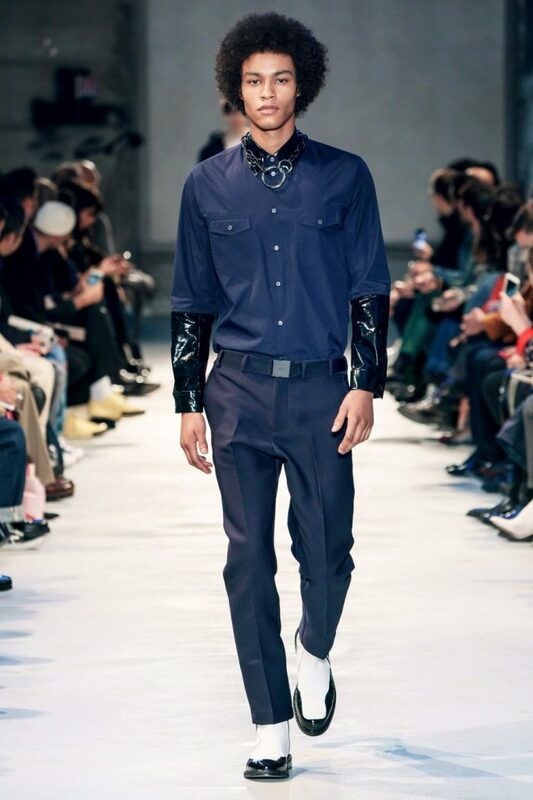 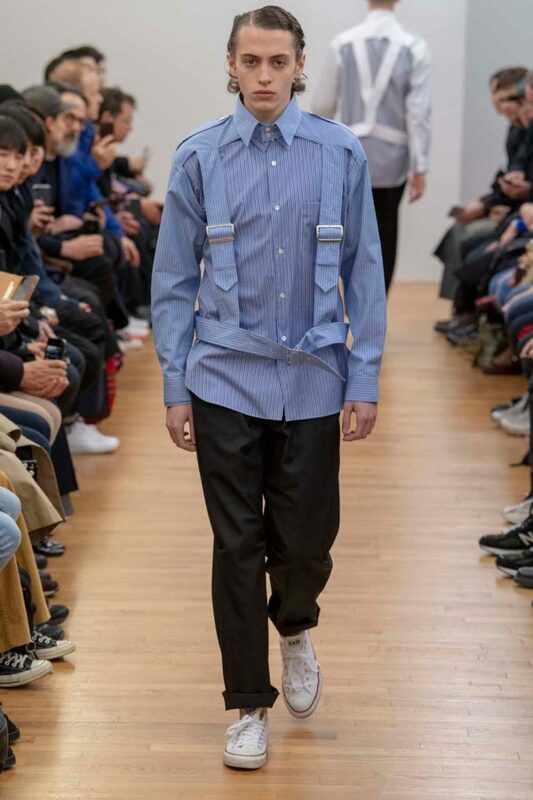 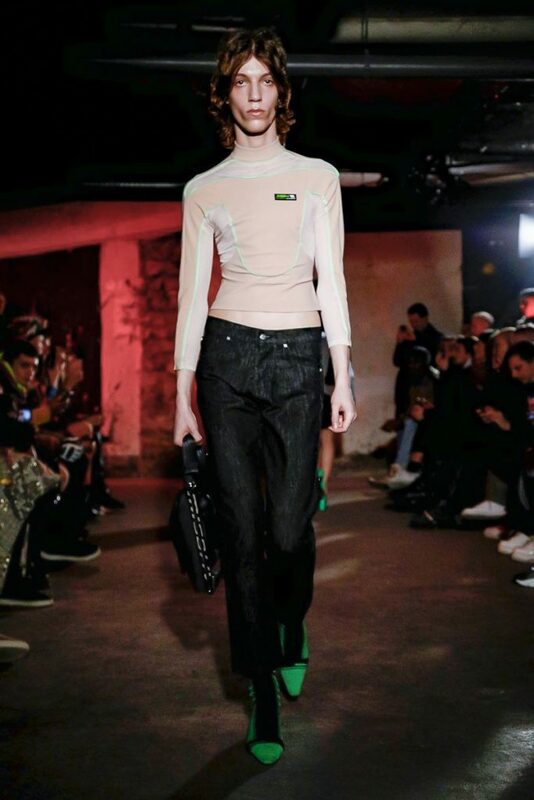 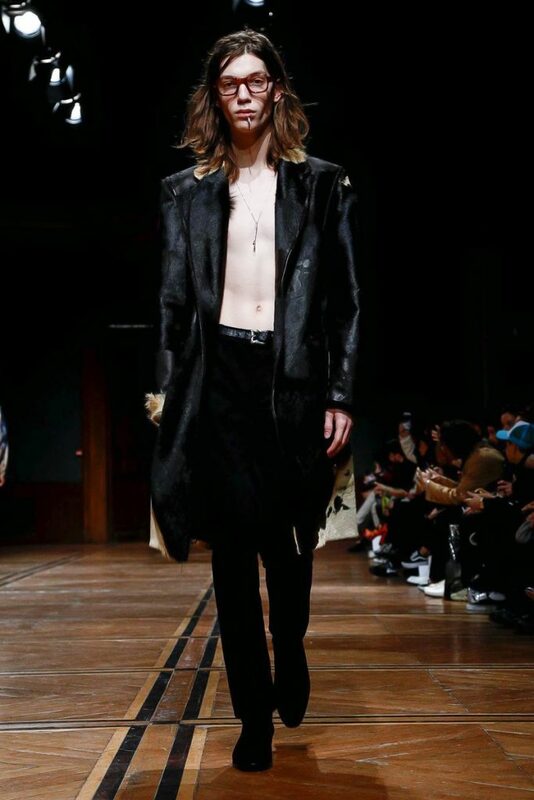 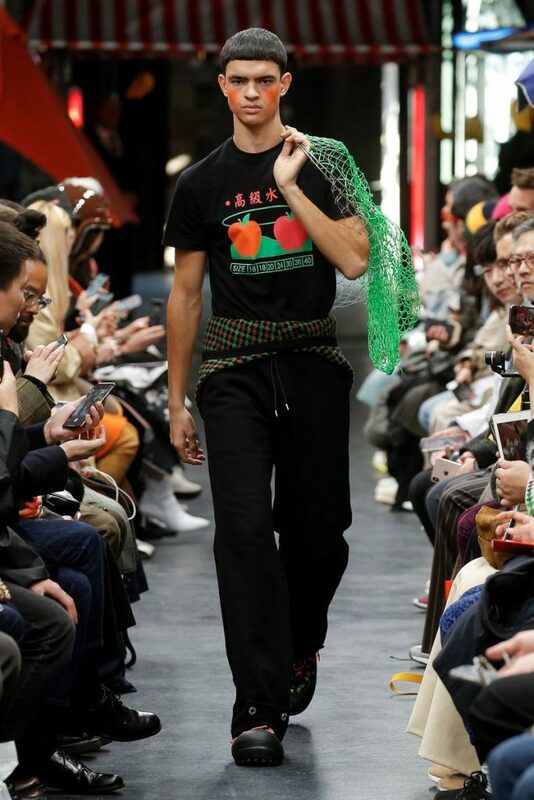 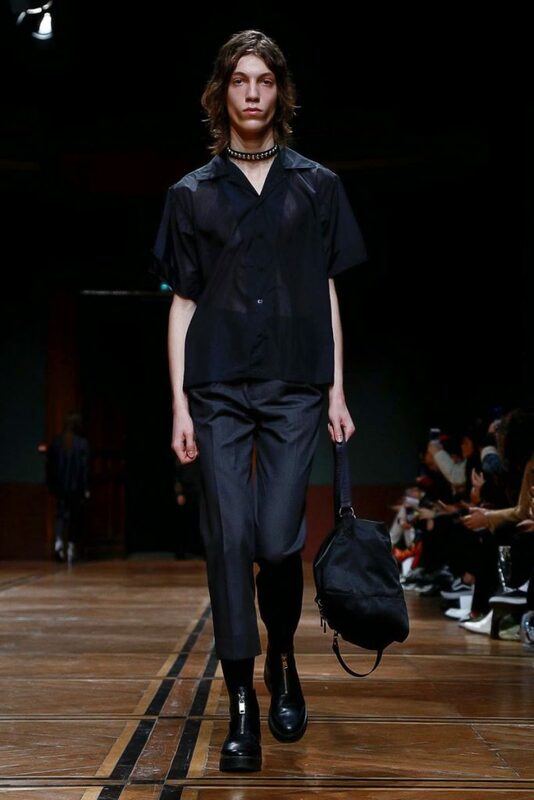 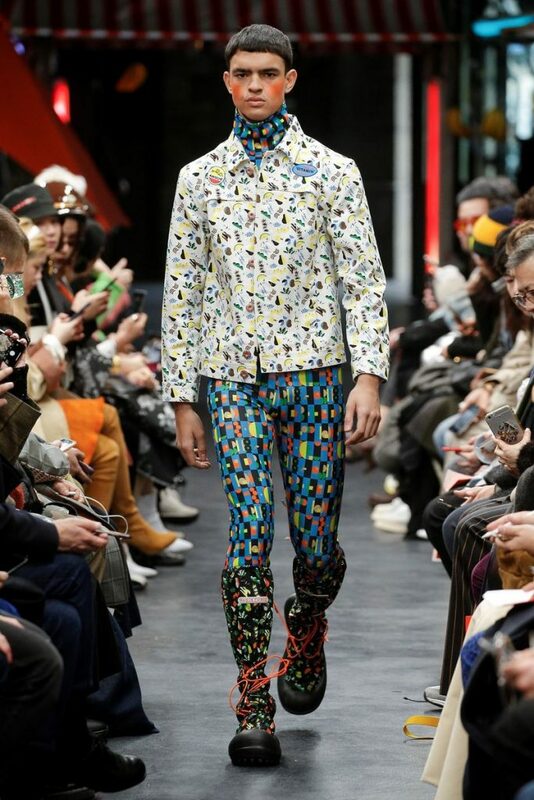 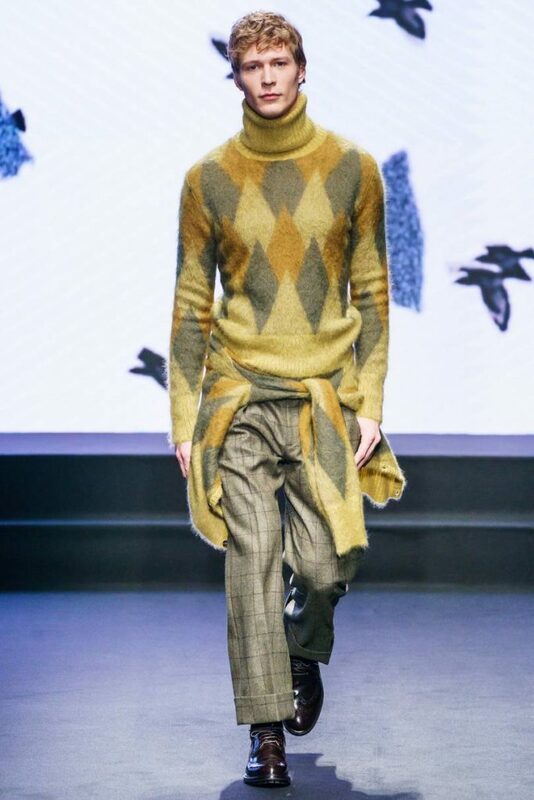 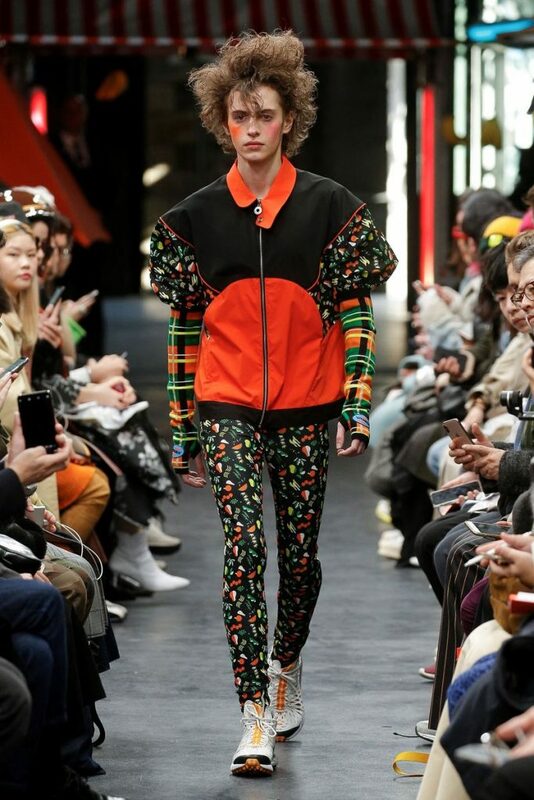 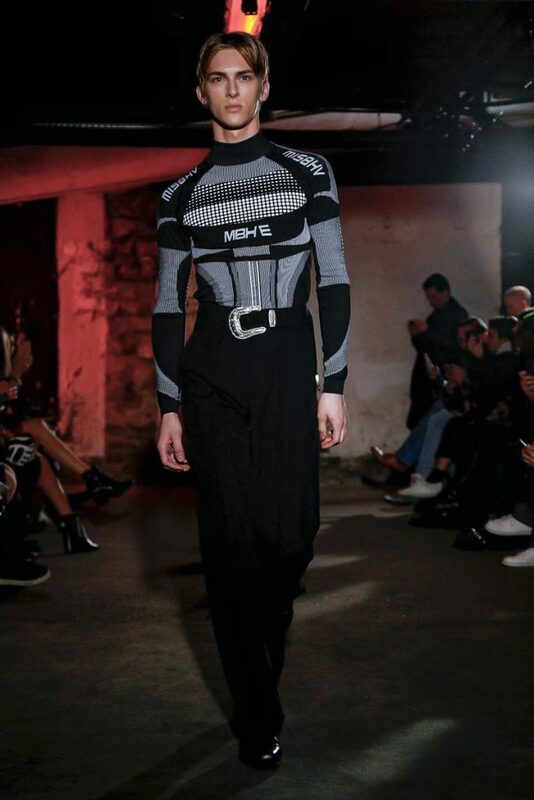 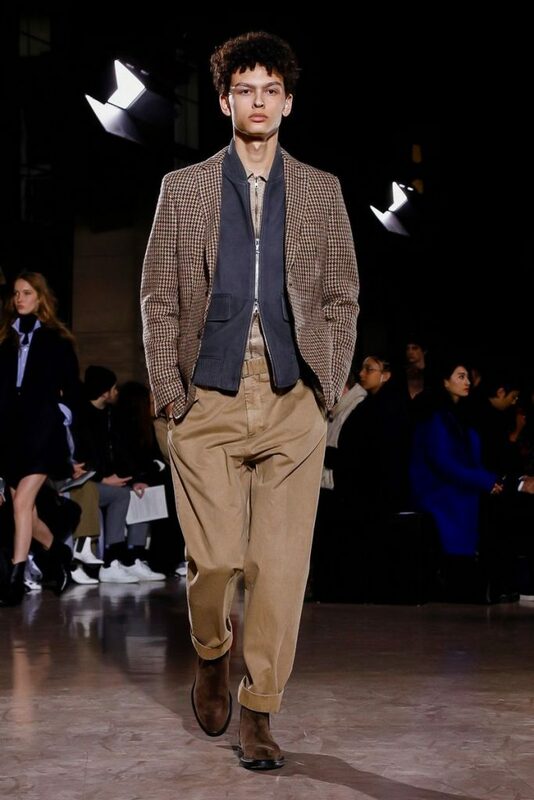 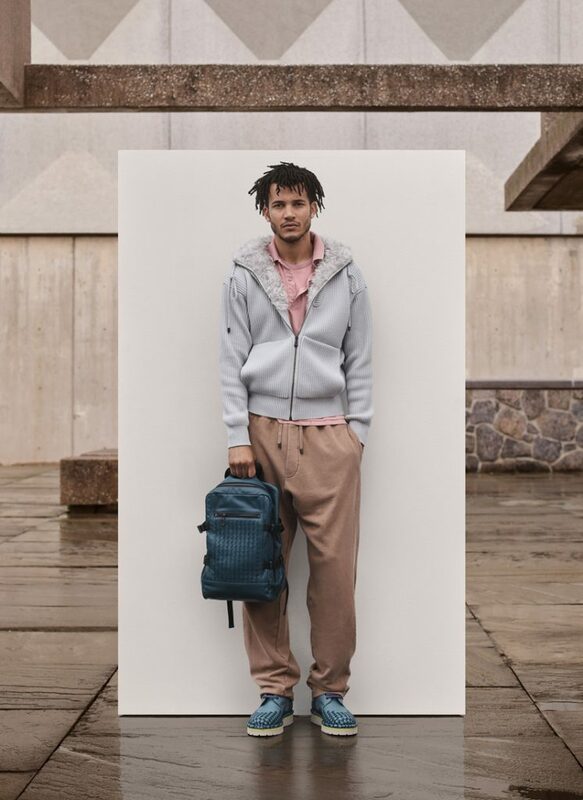 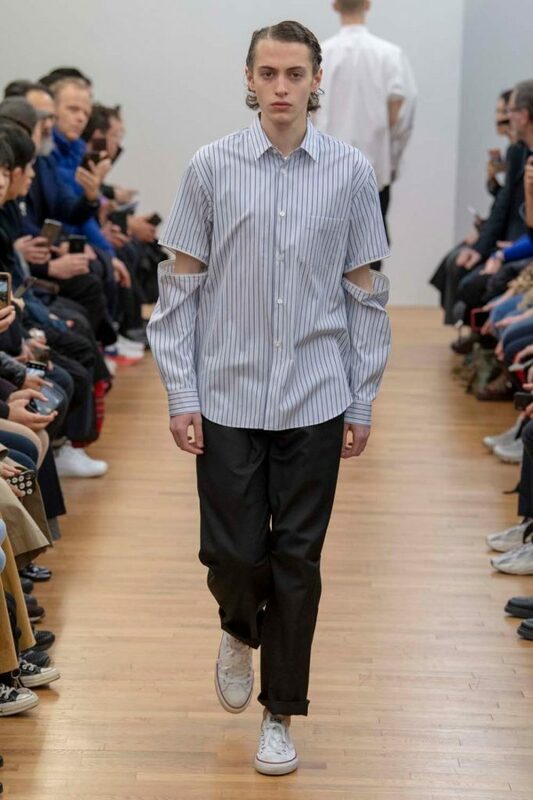 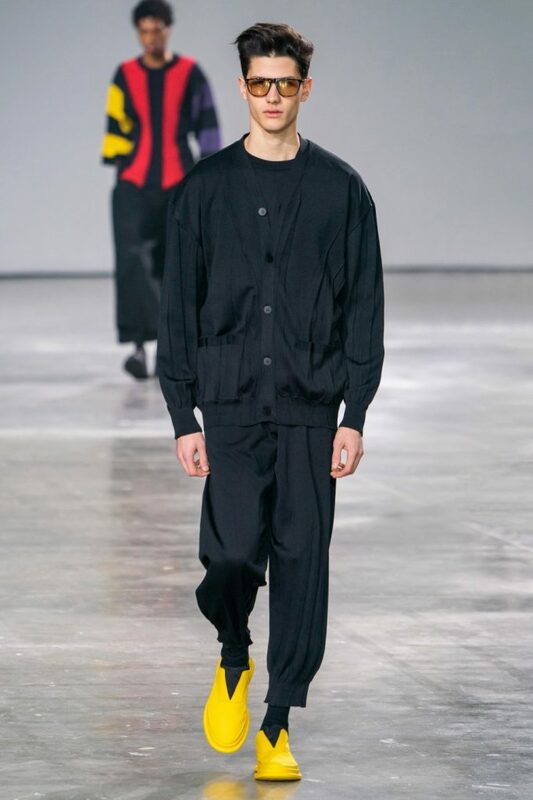 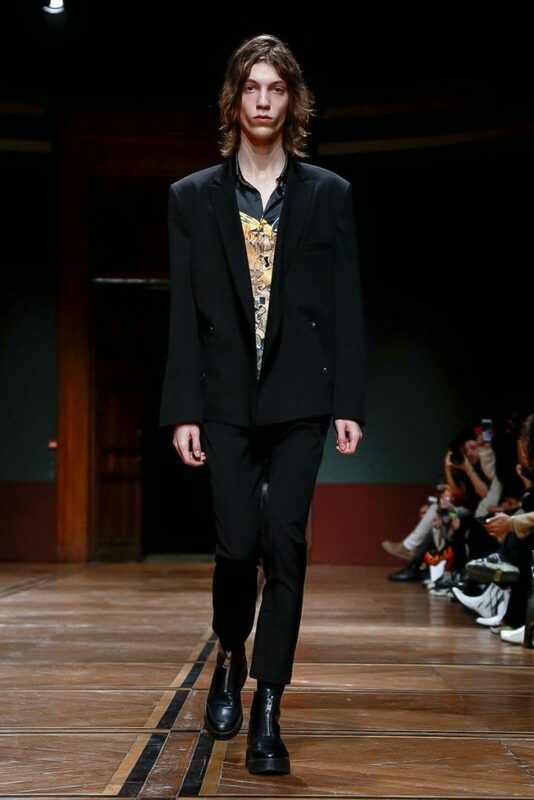 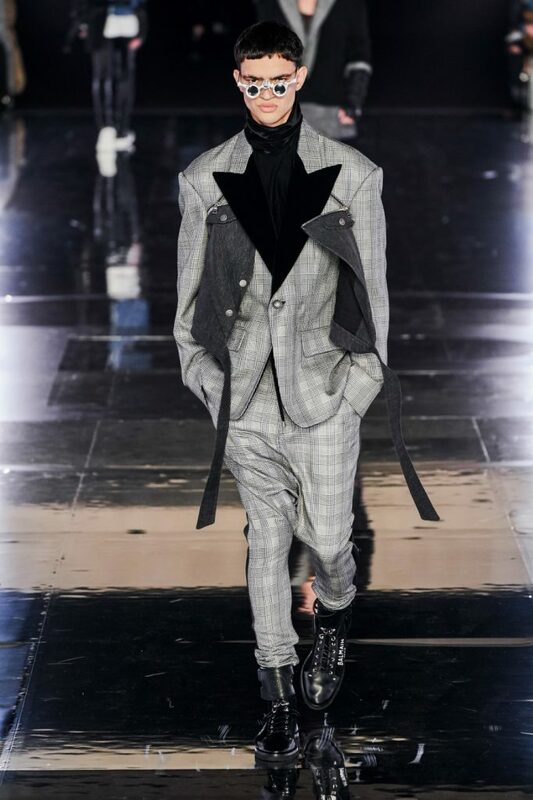 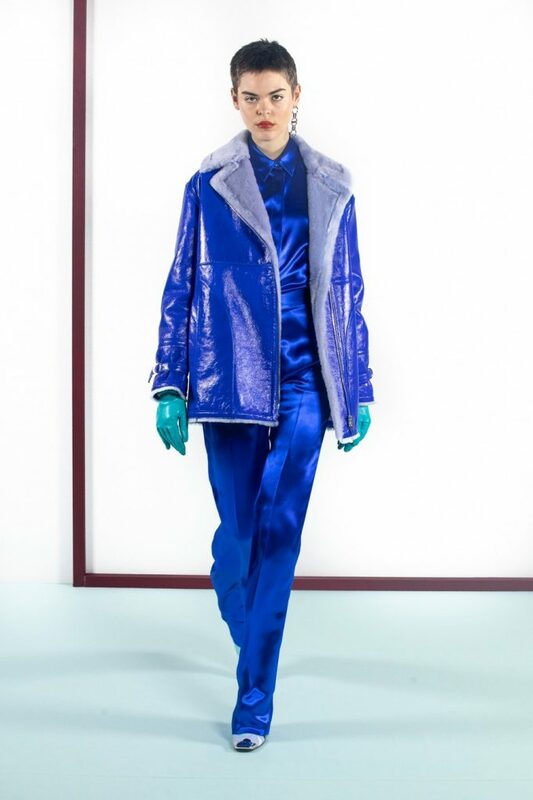 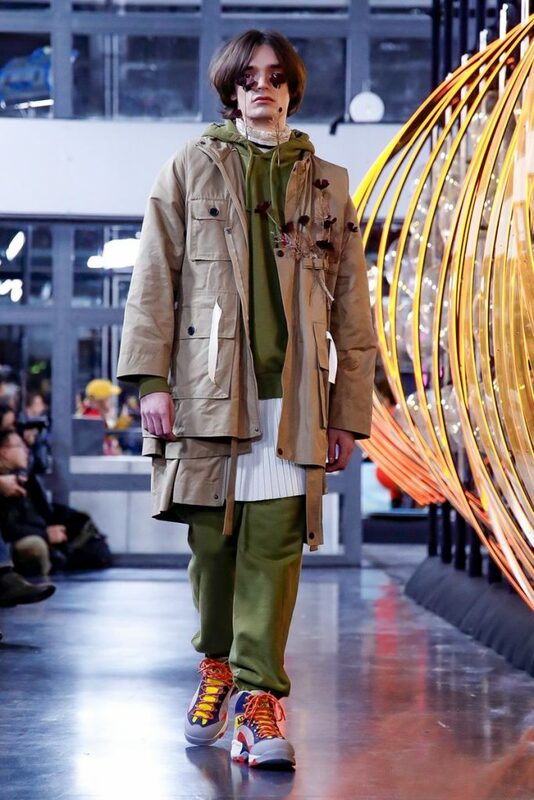 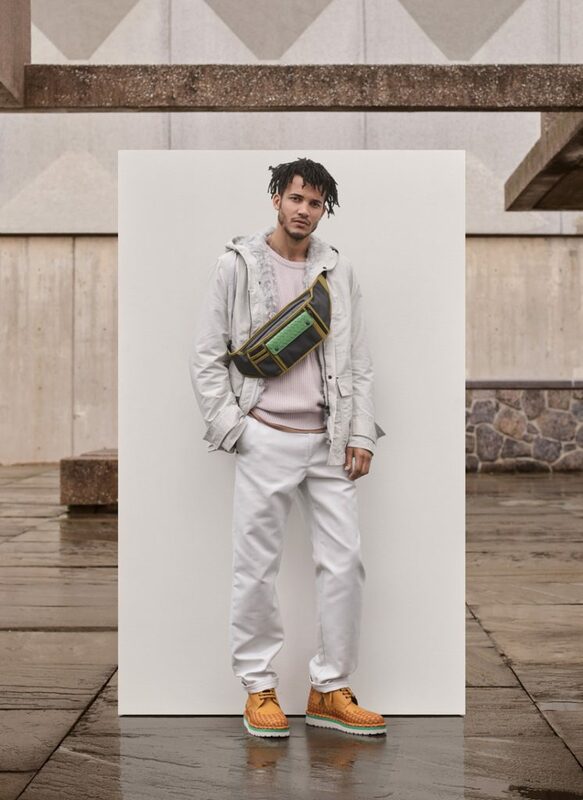 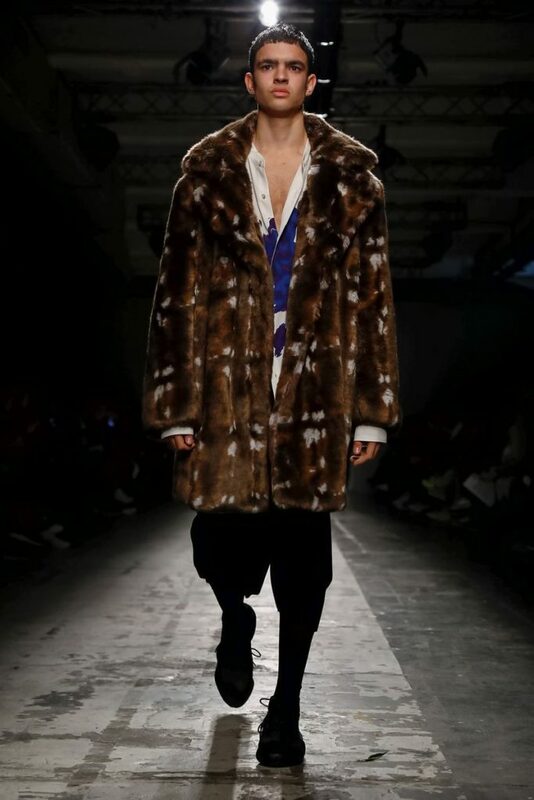 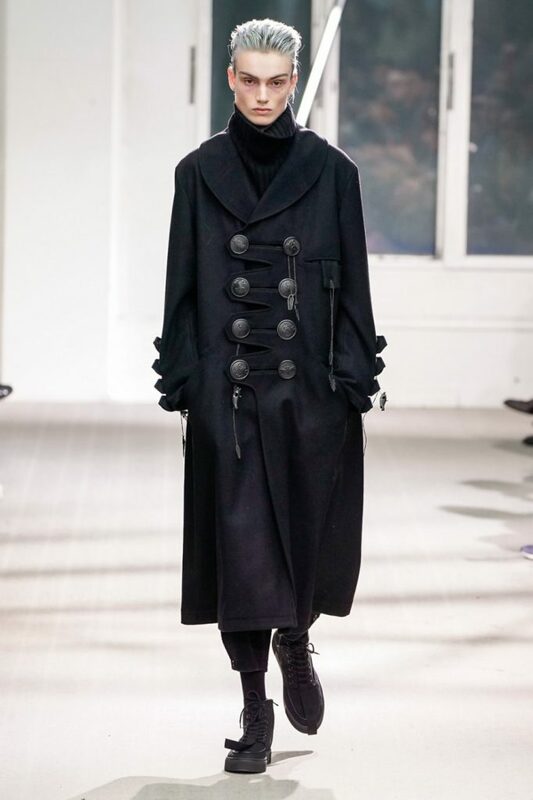 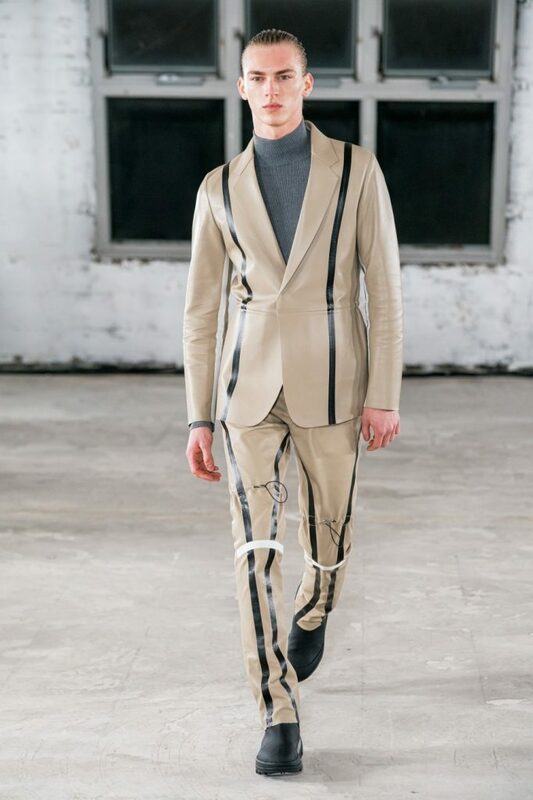 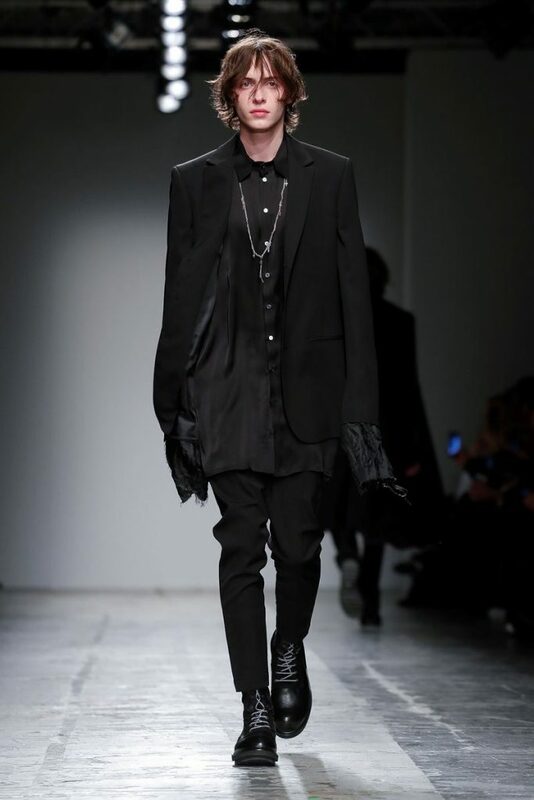 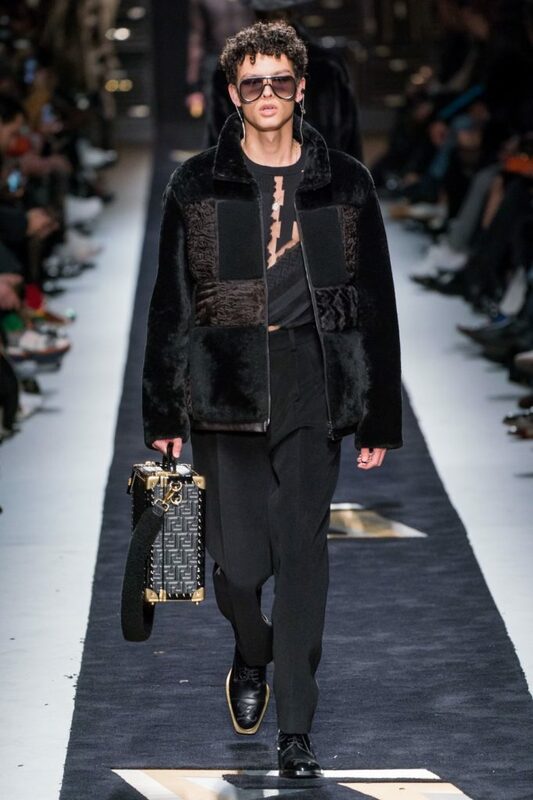 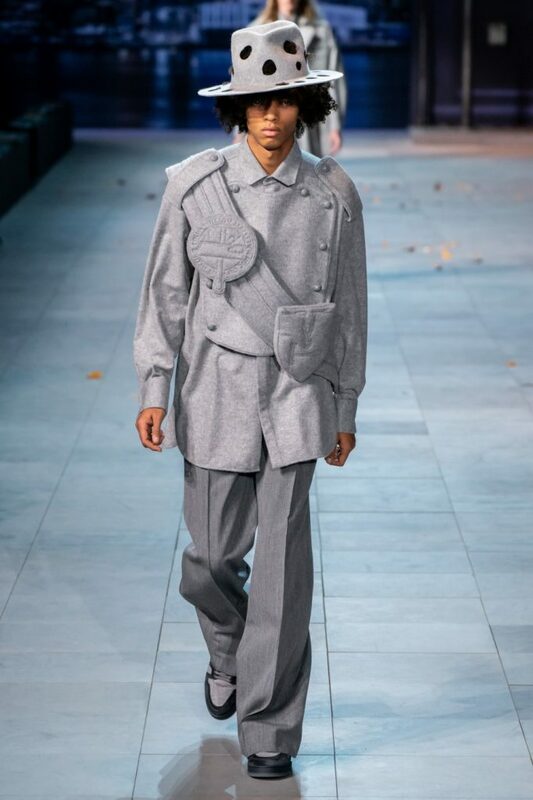 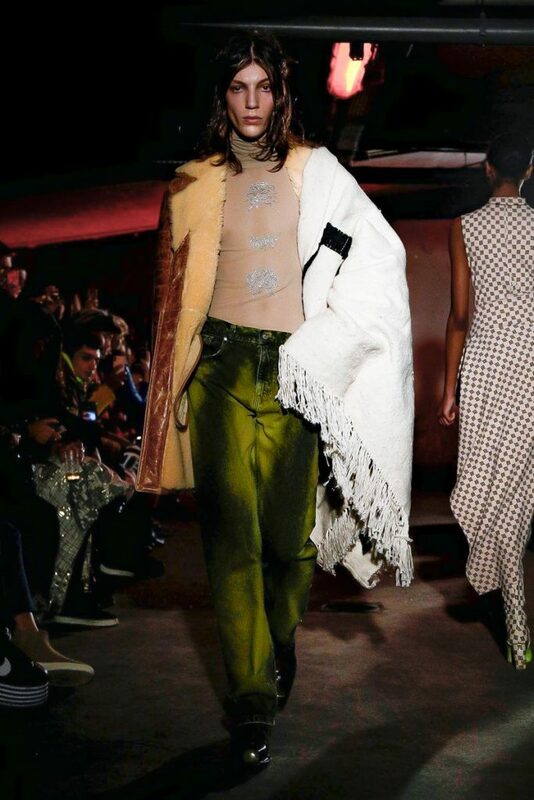 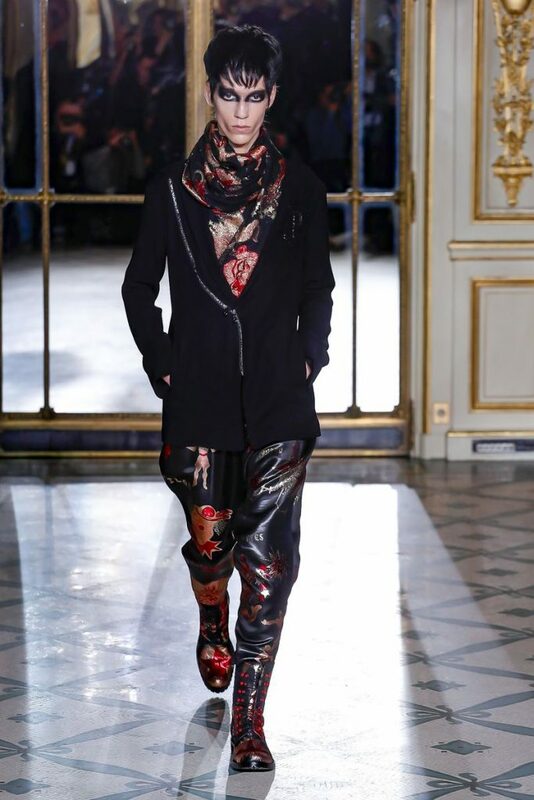 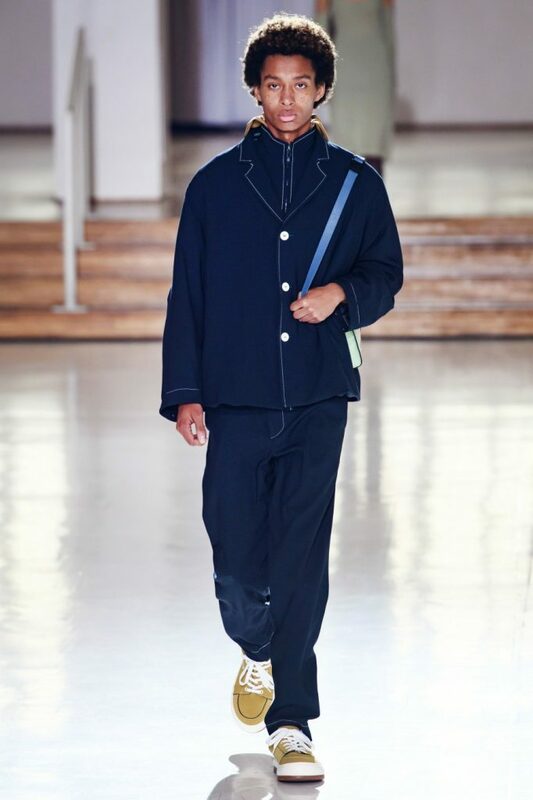 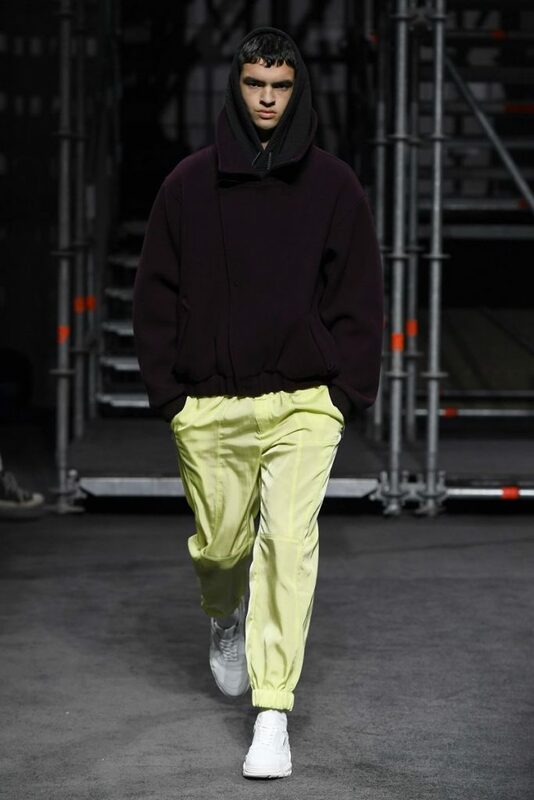 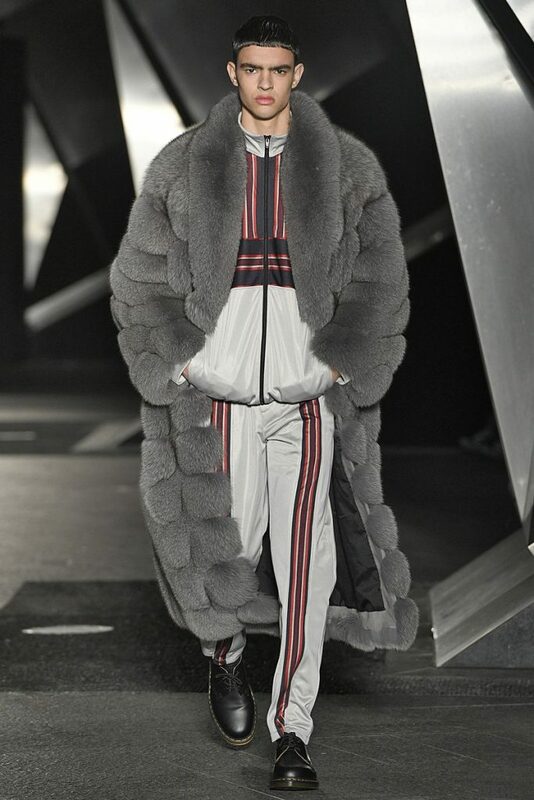 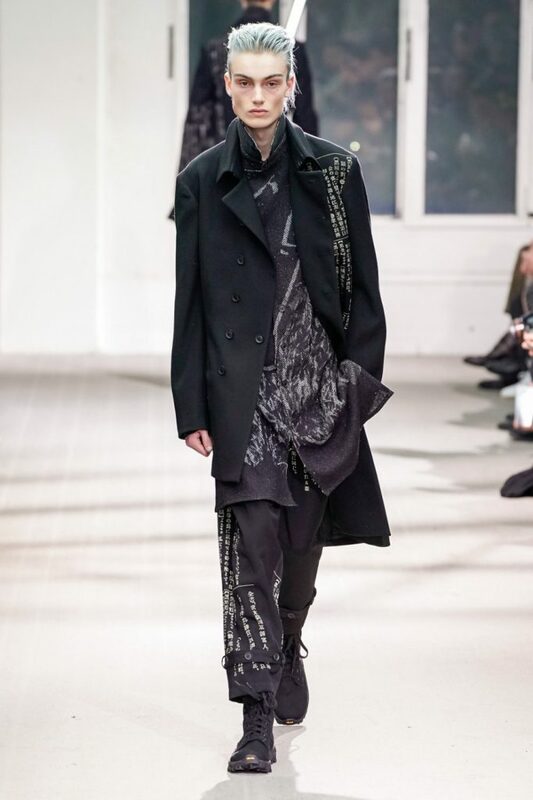 Check out the highlights below of our beautiful boys featured in various shows during London’s FW19 fashion week. 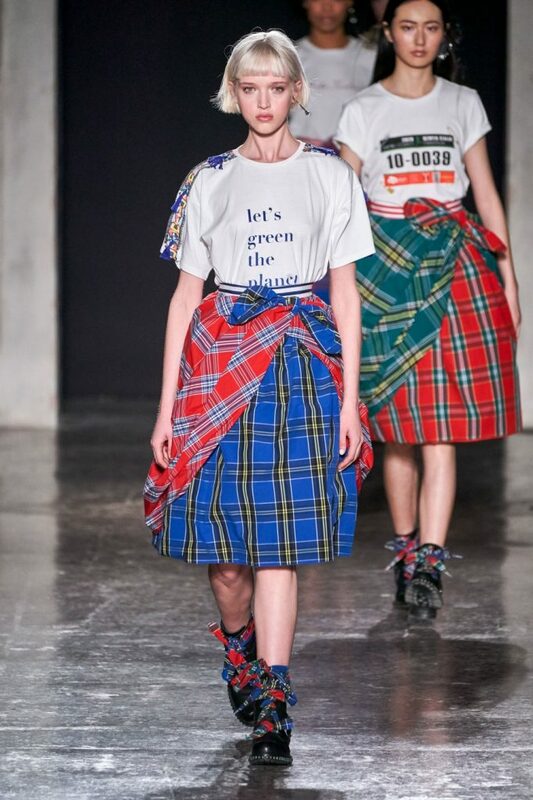 We’re sending our love as always from LA. 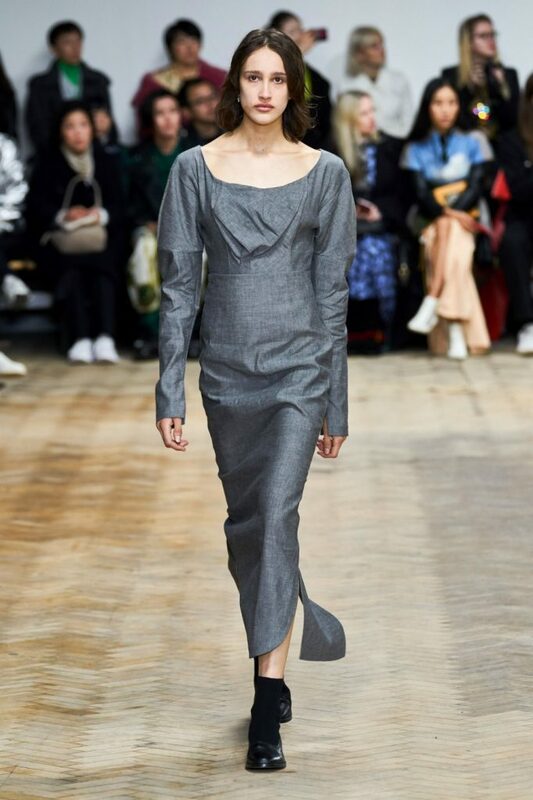 We are so excited for Julia this week. 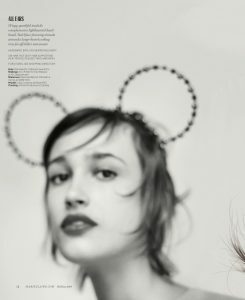 Check out the stunning images below from her feature in Marie Claire USA. 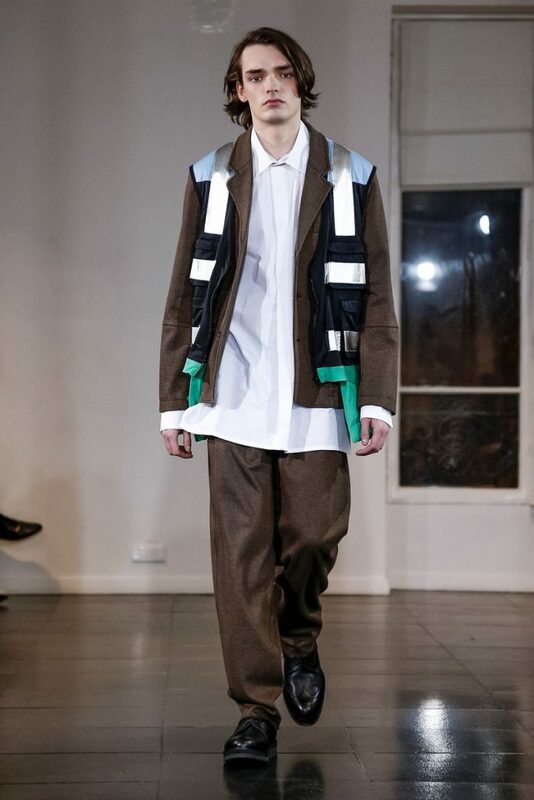 Photographs by Alex John Beck, fashion editor for the story is Julia Gall. 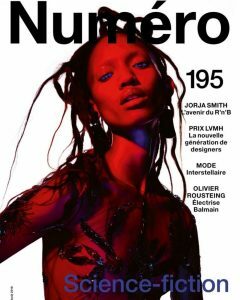 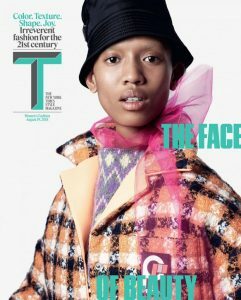 Amazing news from Models.Com, our girl Leomie is nominated for “Social Media Star of the Year”. 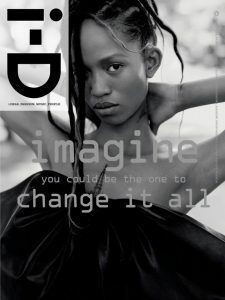 Amazing news from Models.Com, our girl Adesuwa is nominated for “Breakout Star” and “Best Street Style”.